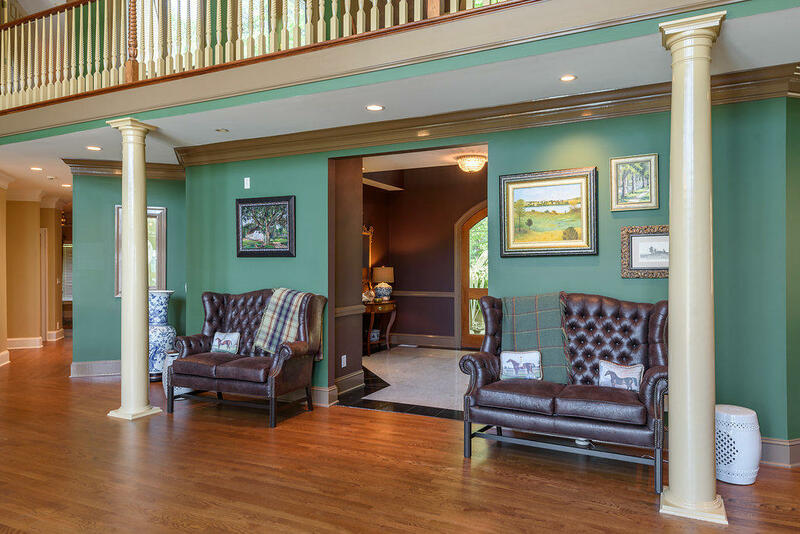 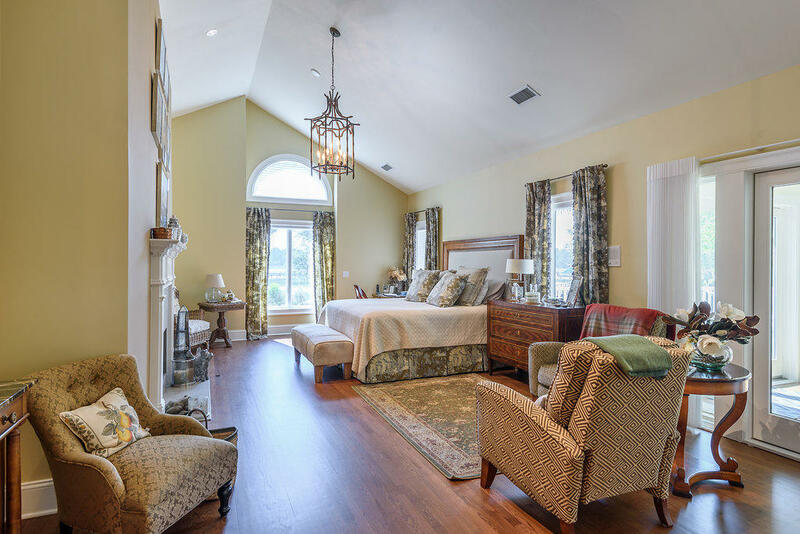 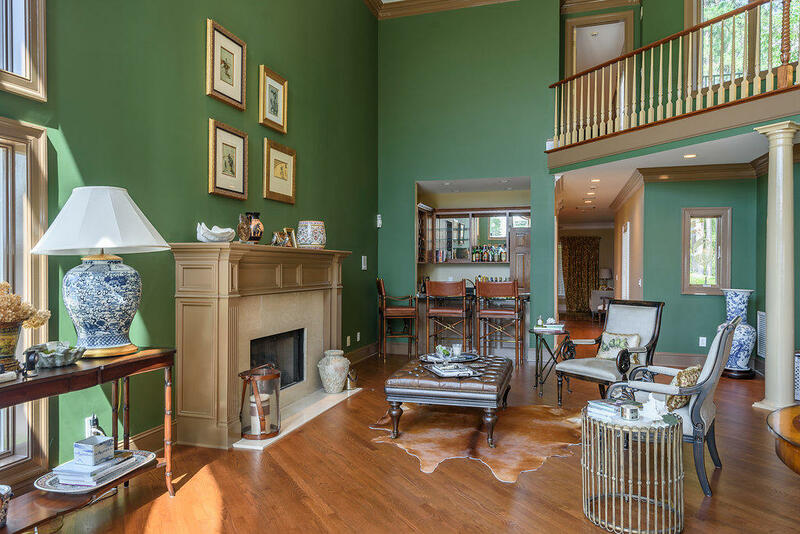 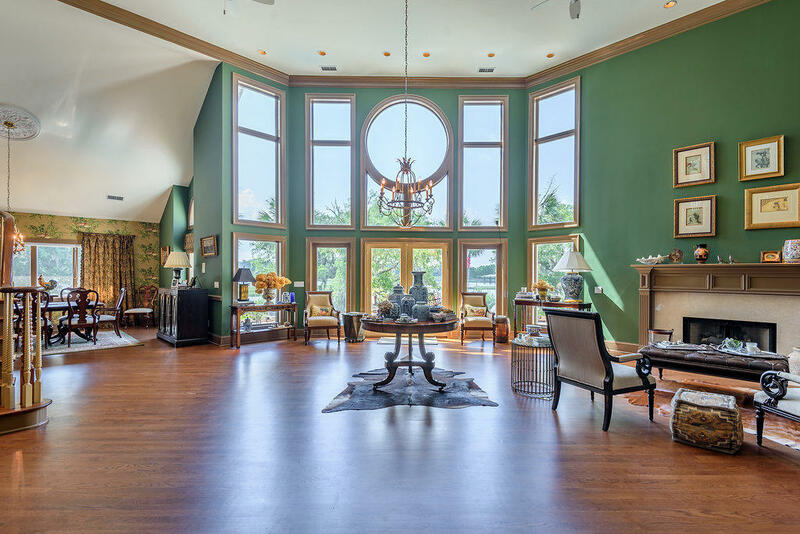 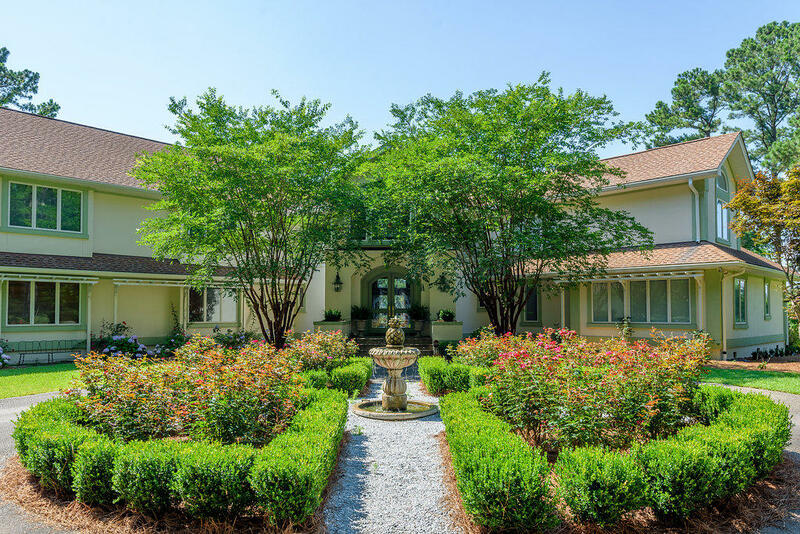 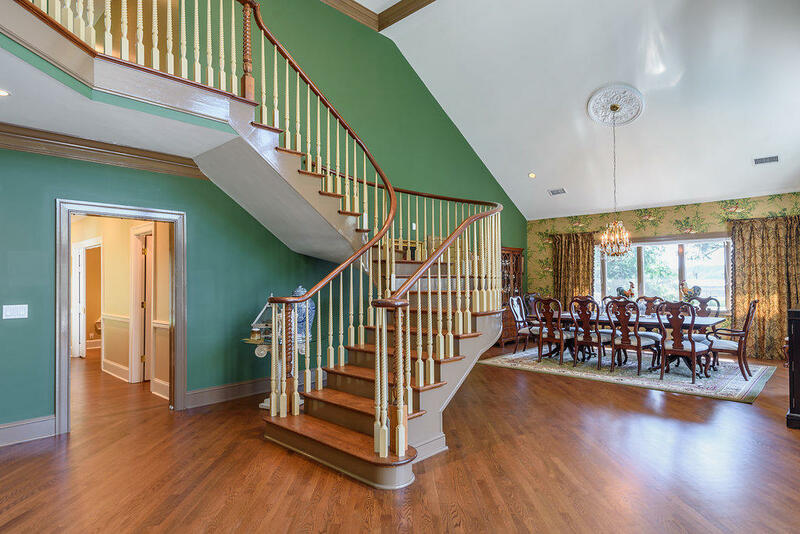 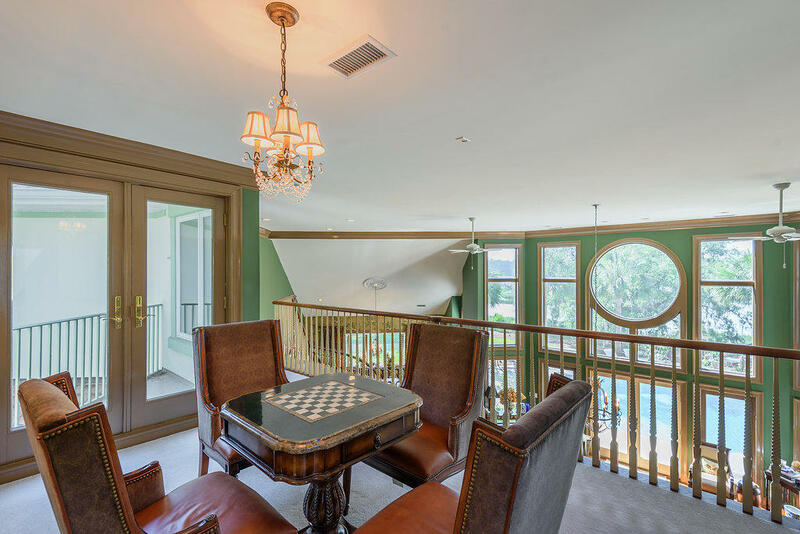 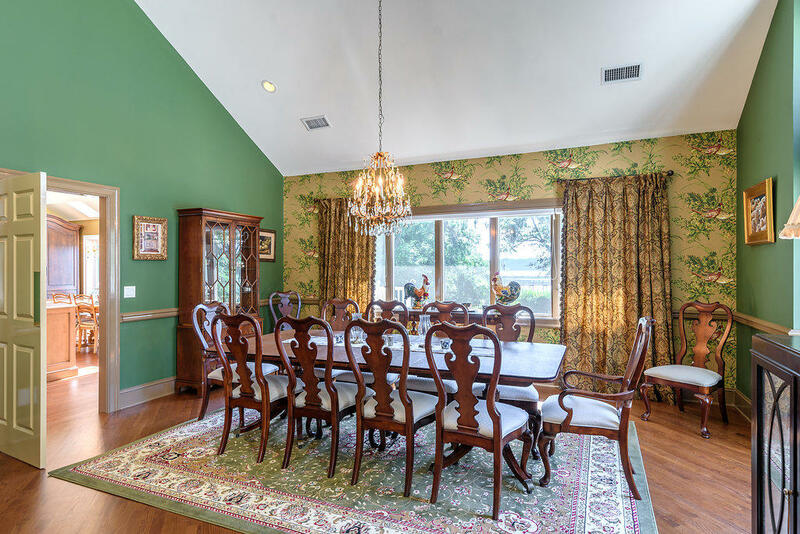 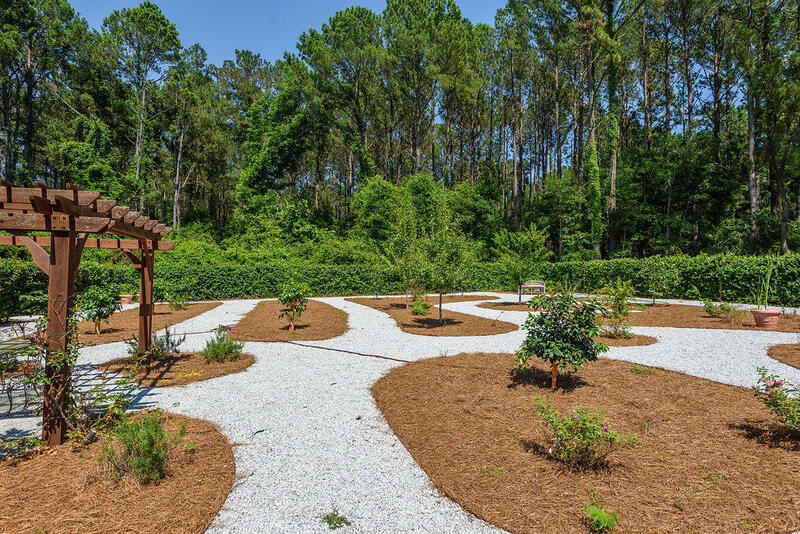 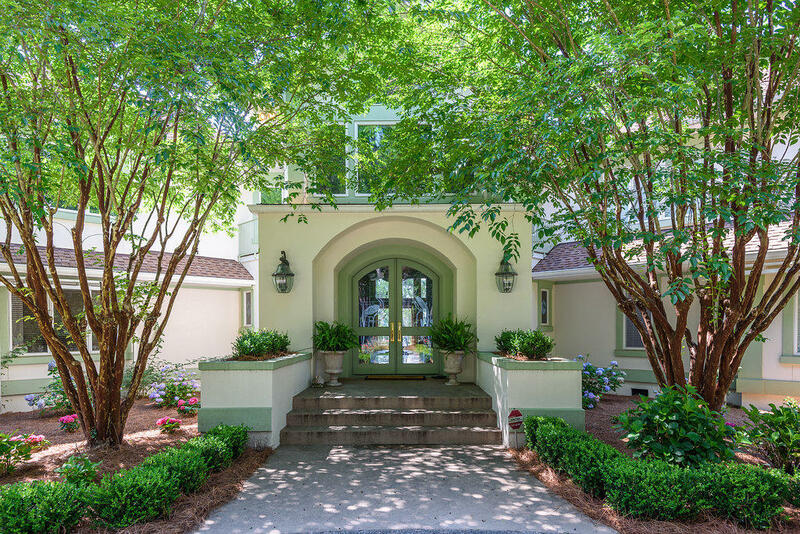 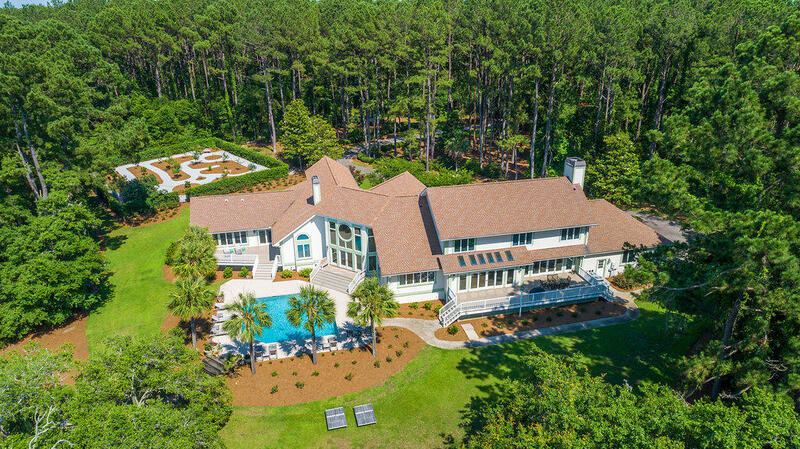 This exquisite estate built on the Bohicket Creek is an authentic Southern retreat with unmatched charm. 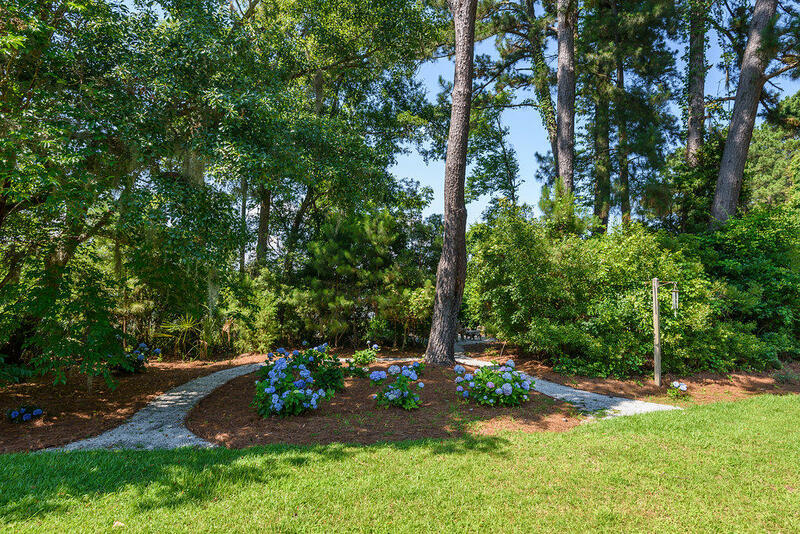 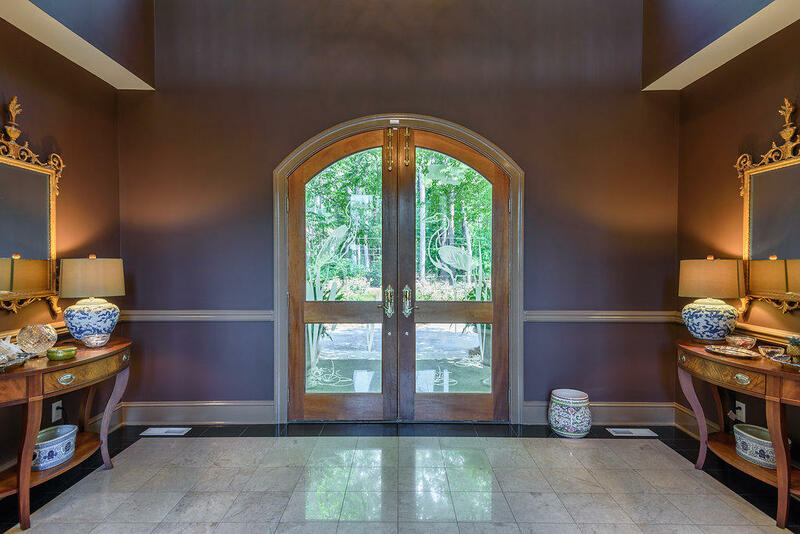 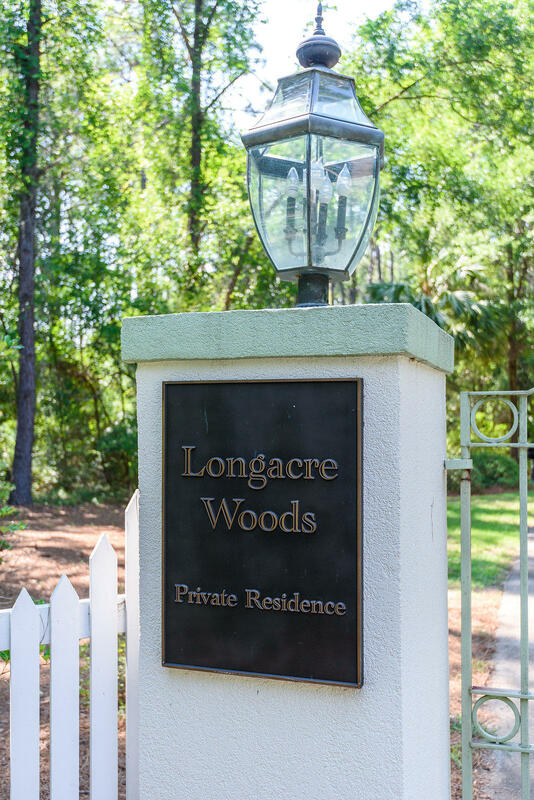 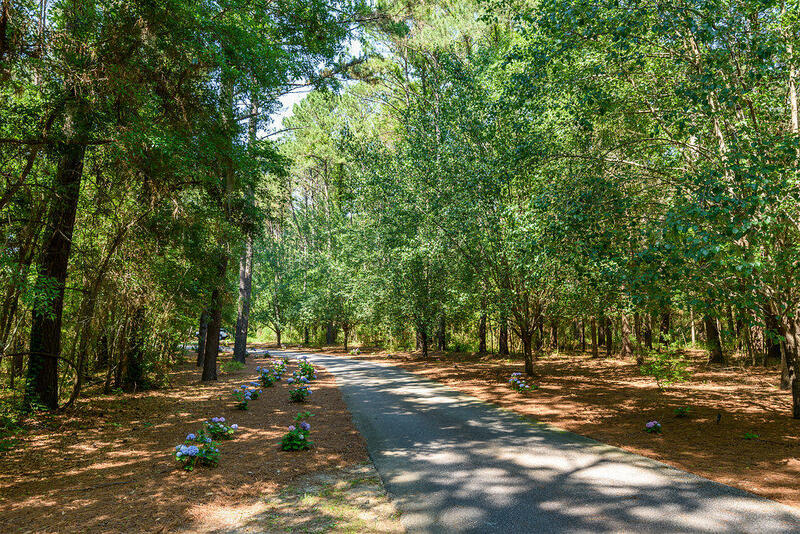 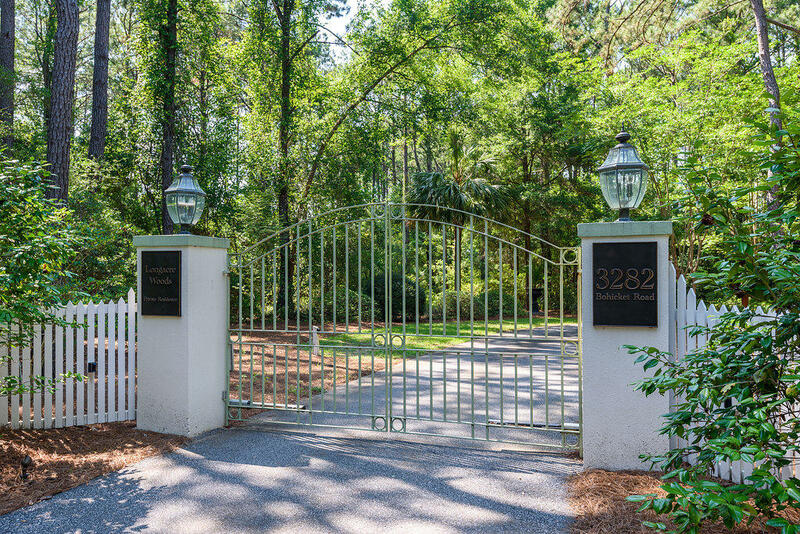 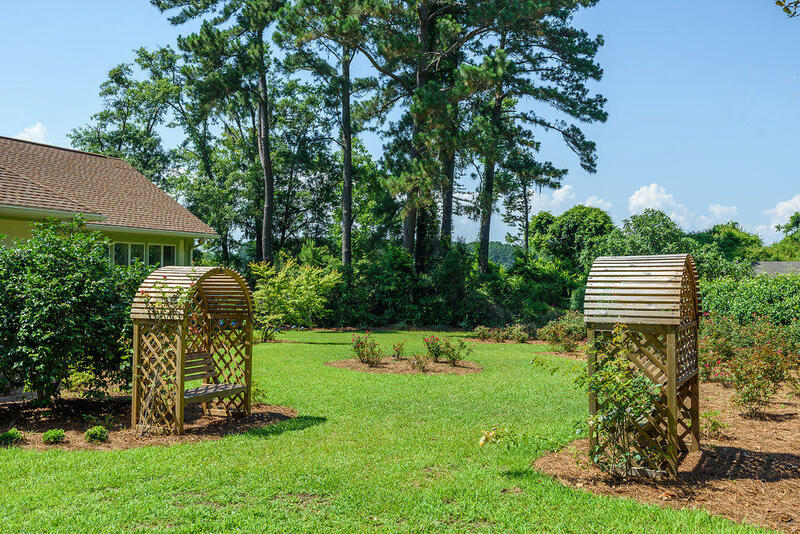 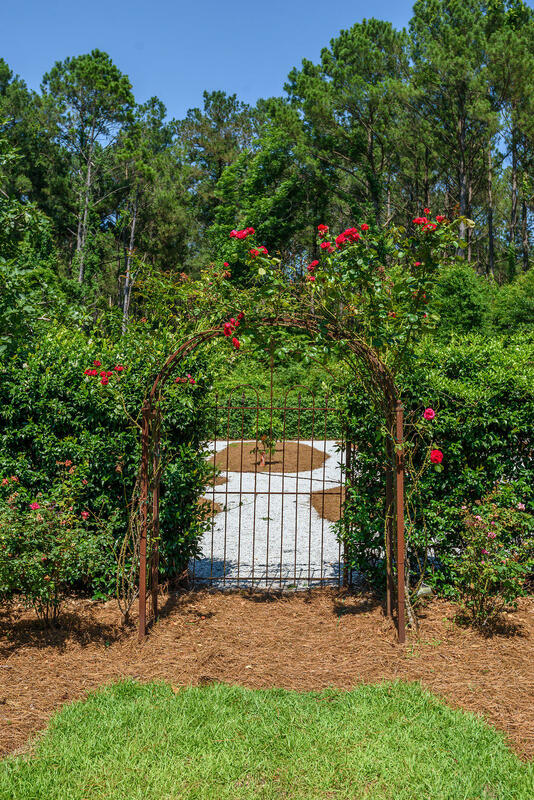 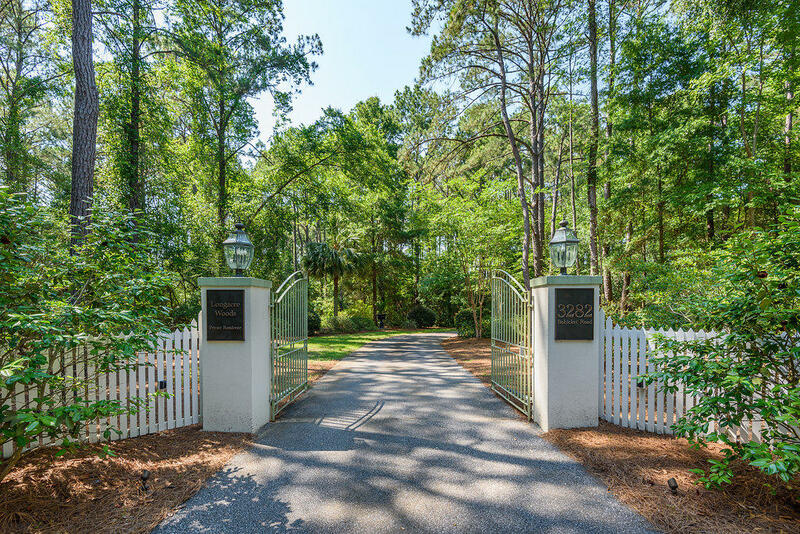 A private gate welcomes you at the front entrance of the property along with majestic oaks and lush landscaping. 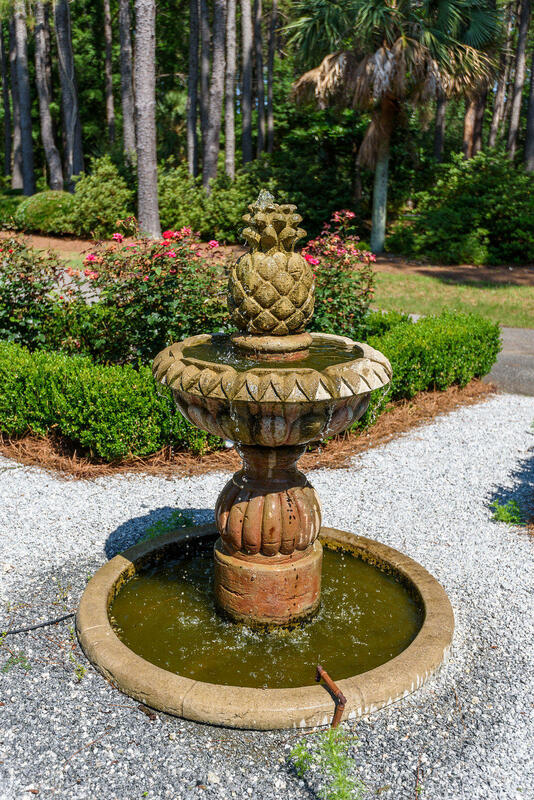 A circular drive with a splendid pineapple fountain and rose garden is fitting to the homes curb appeal. 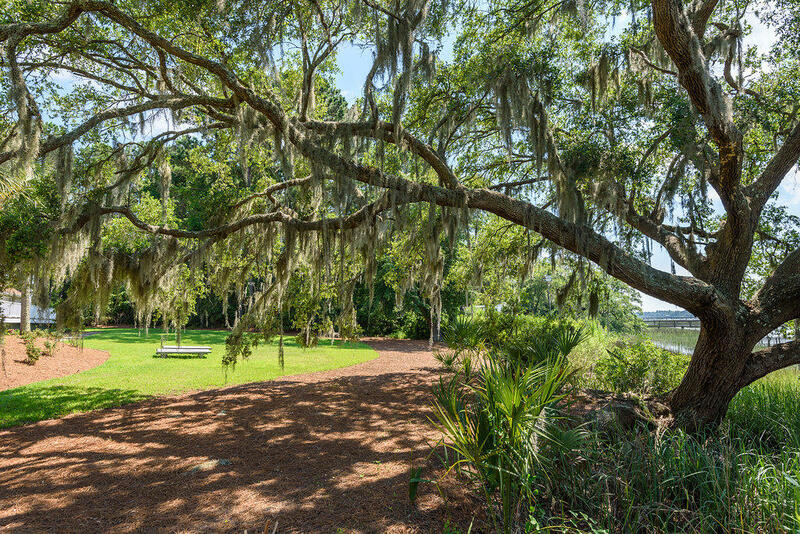 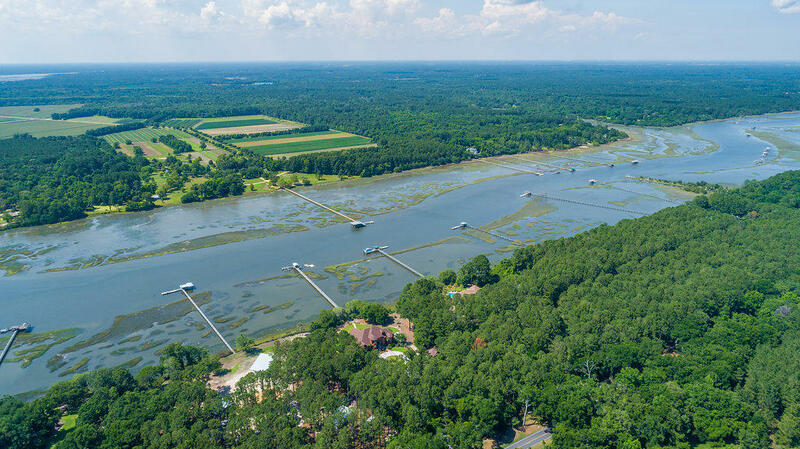 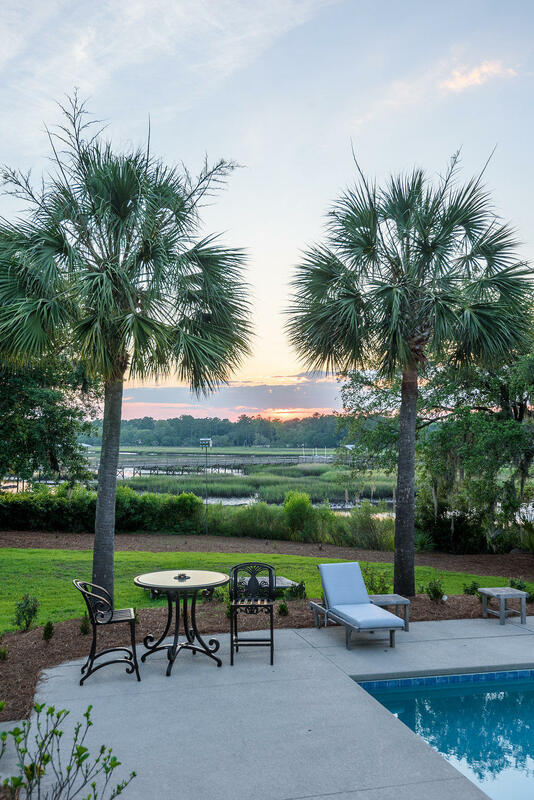 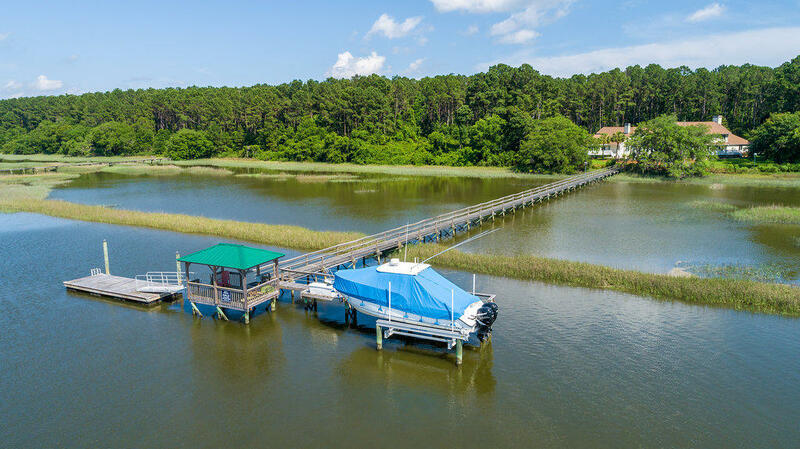 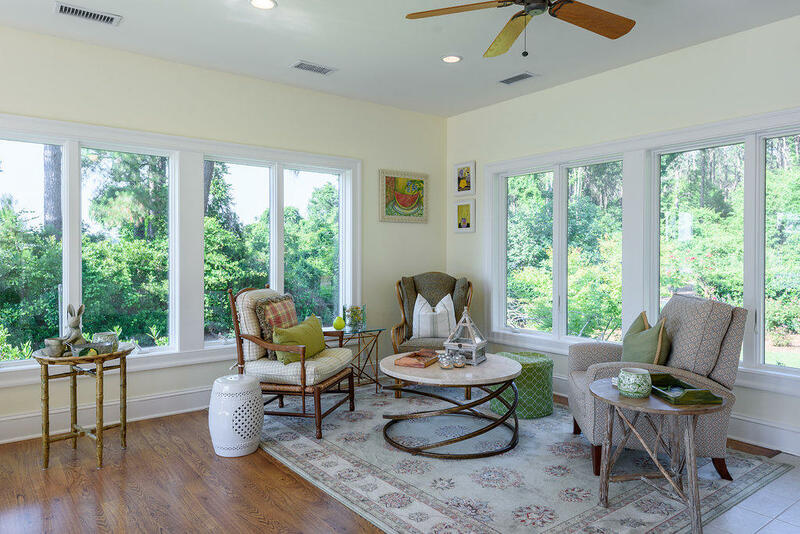 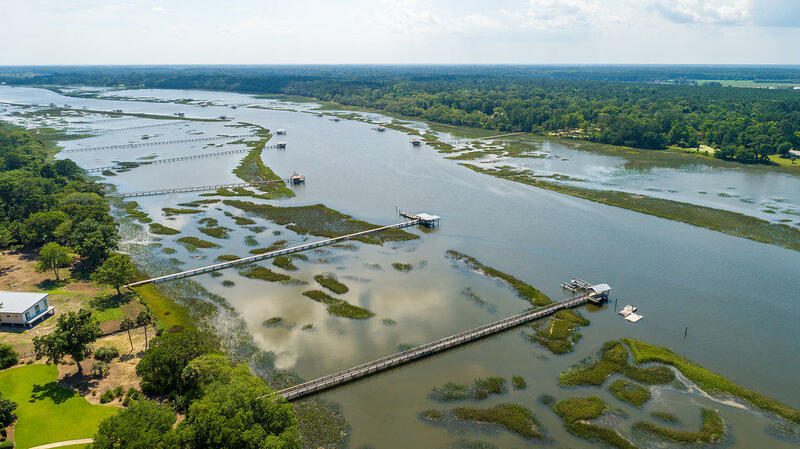 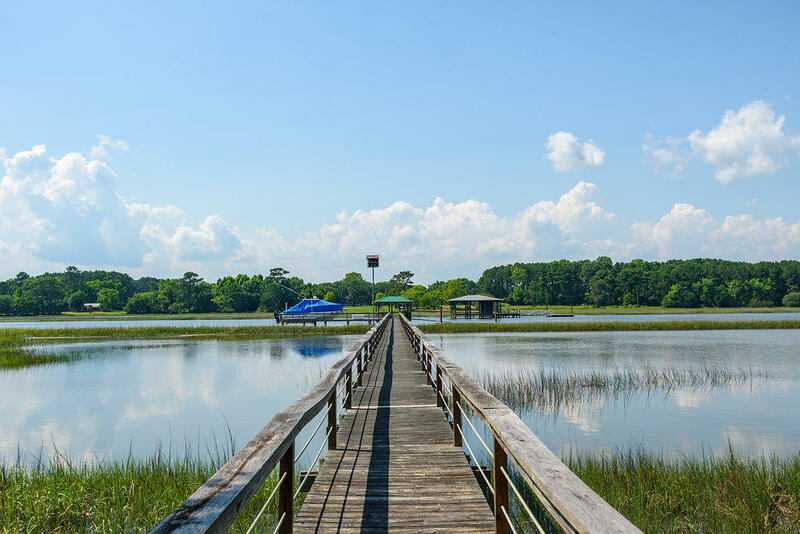 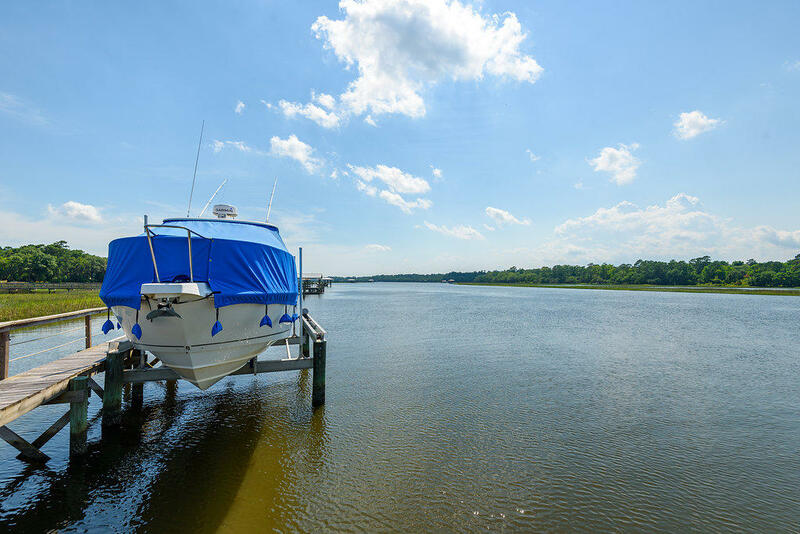 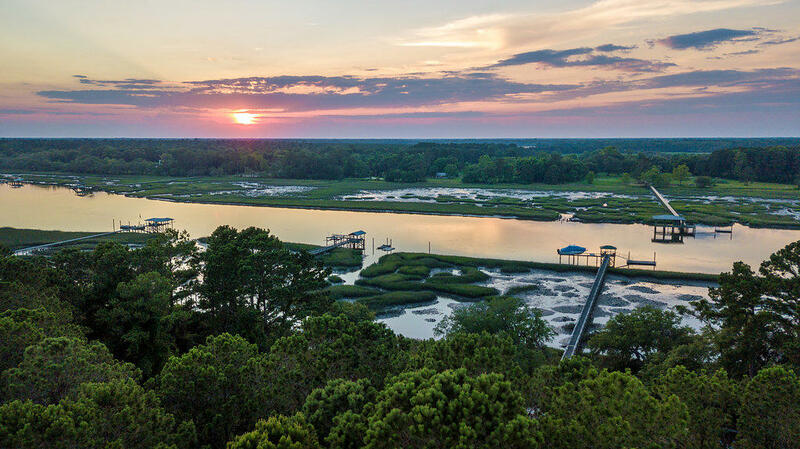 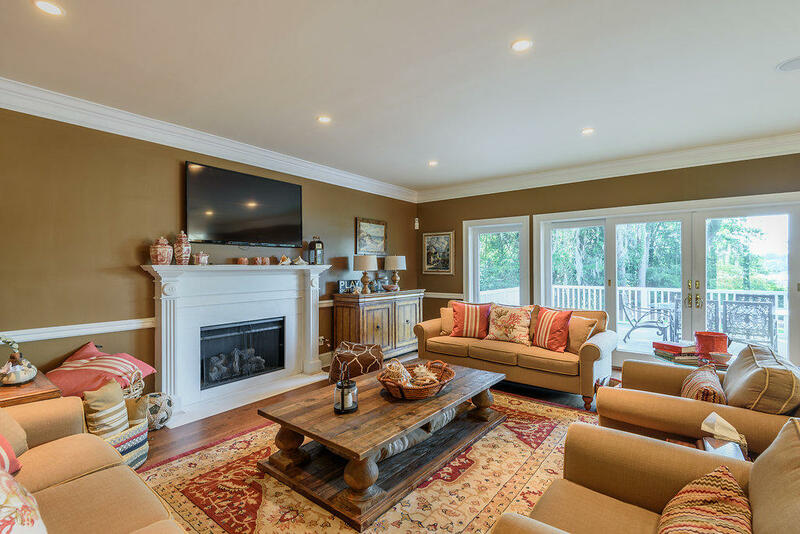 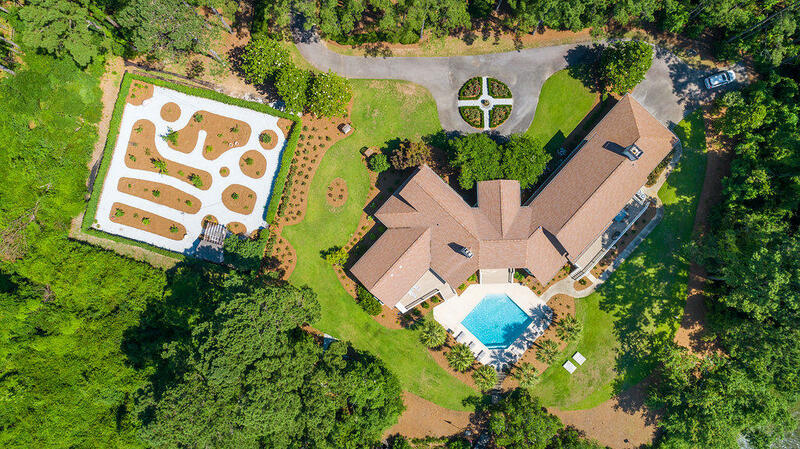 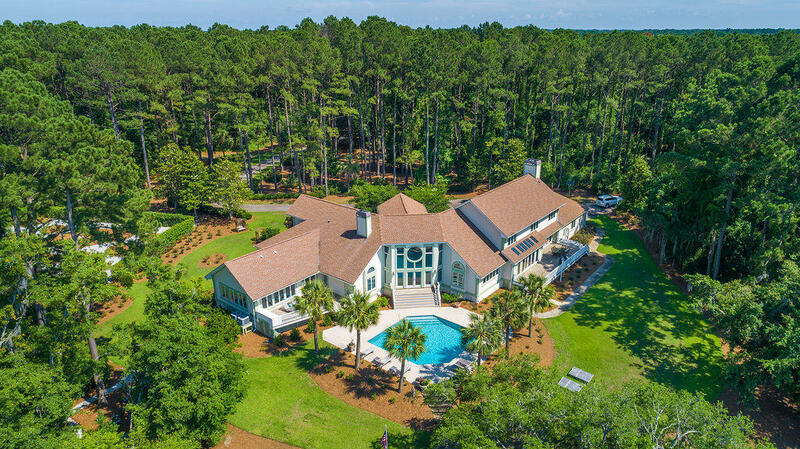 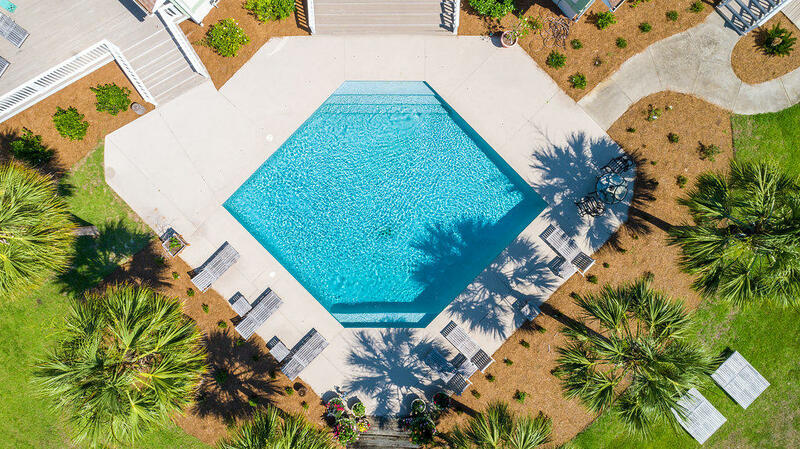 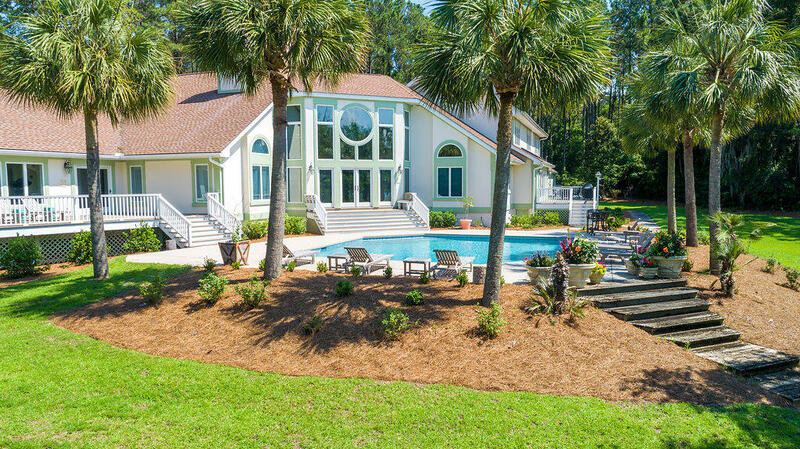 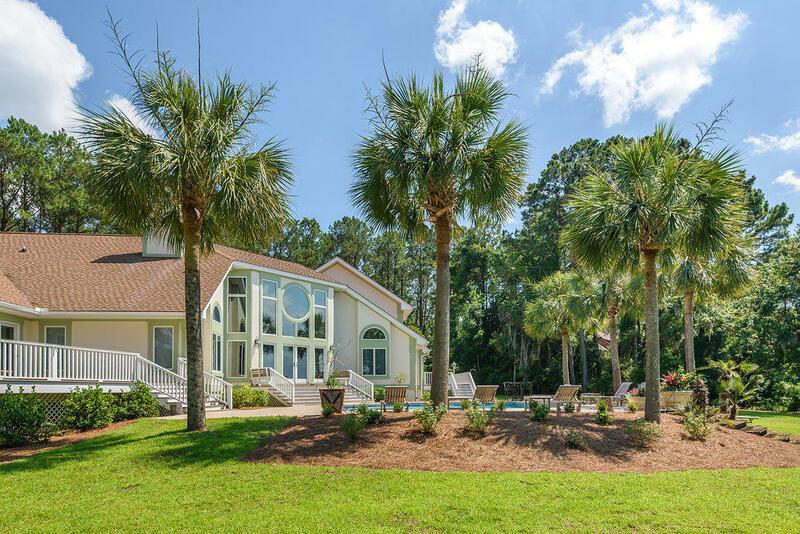 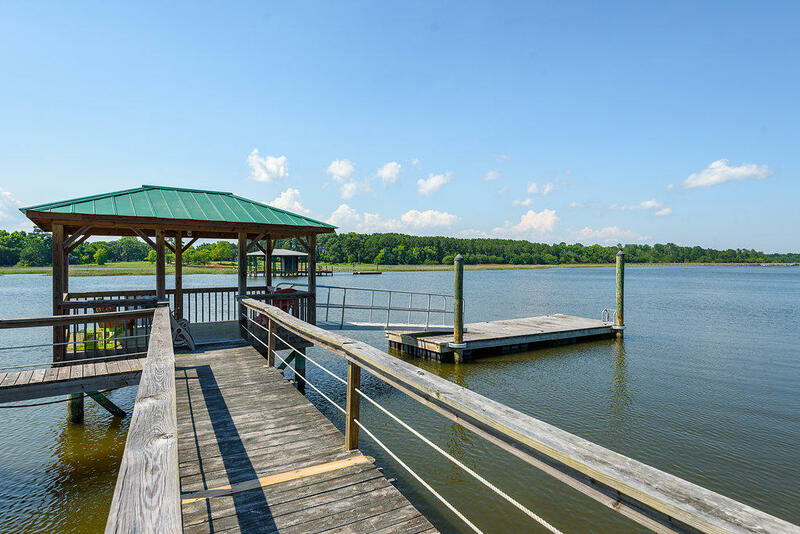 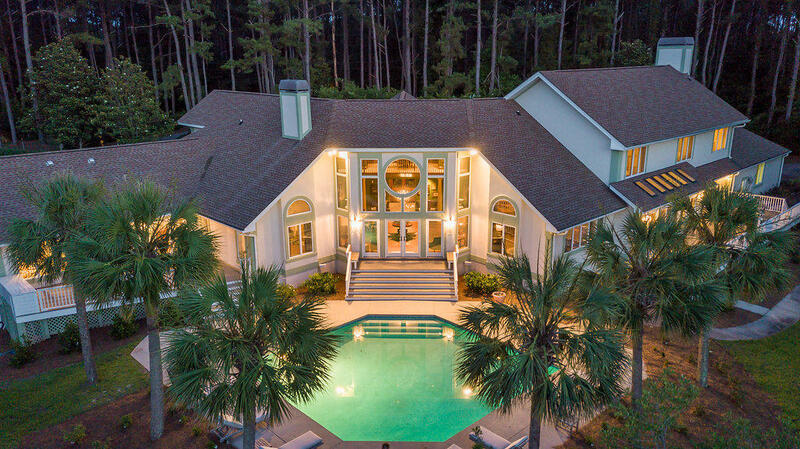 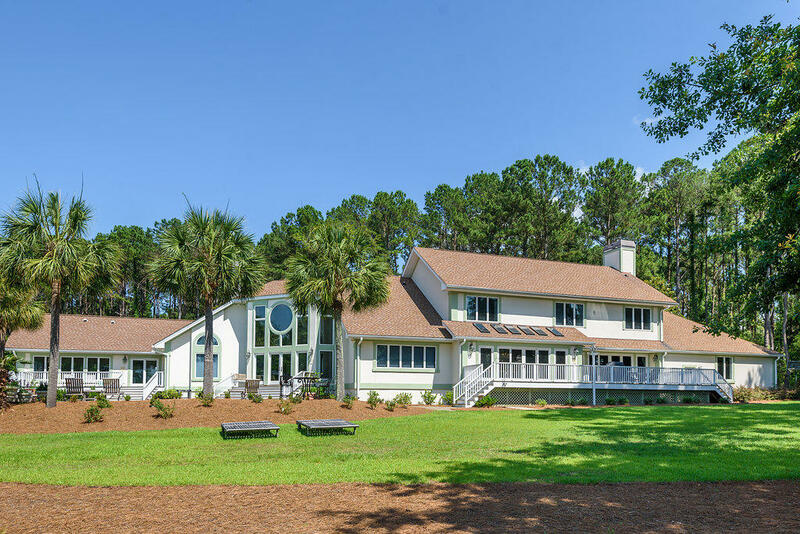 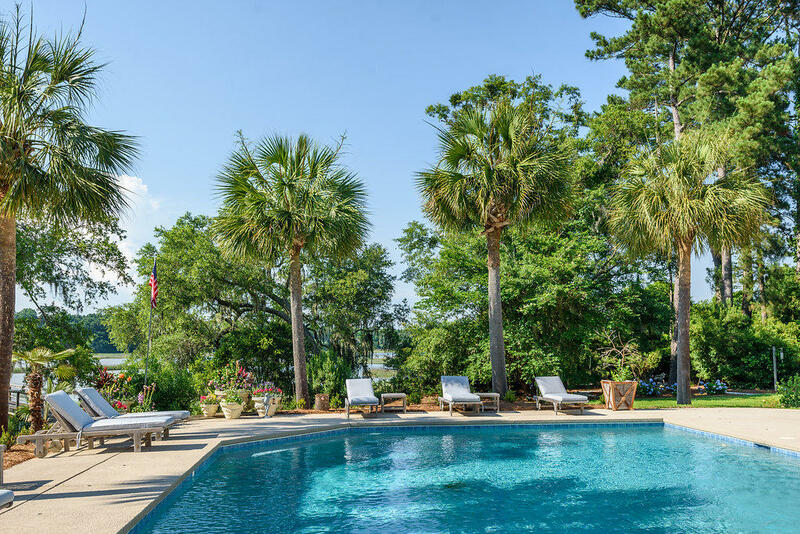 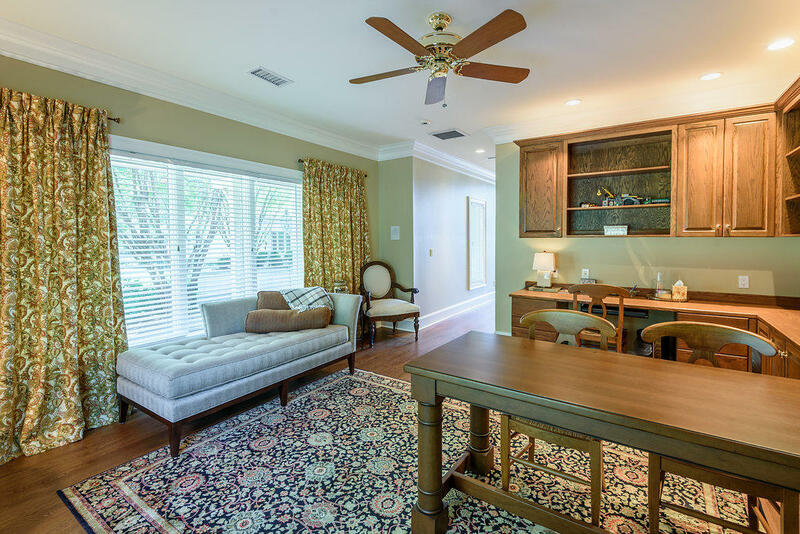 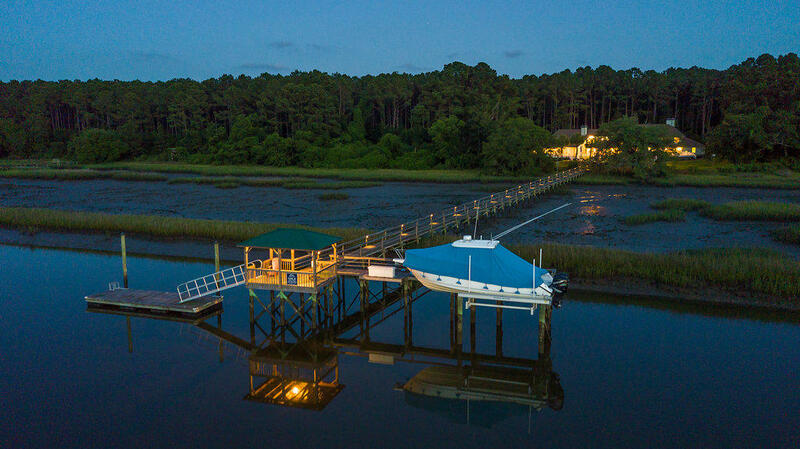 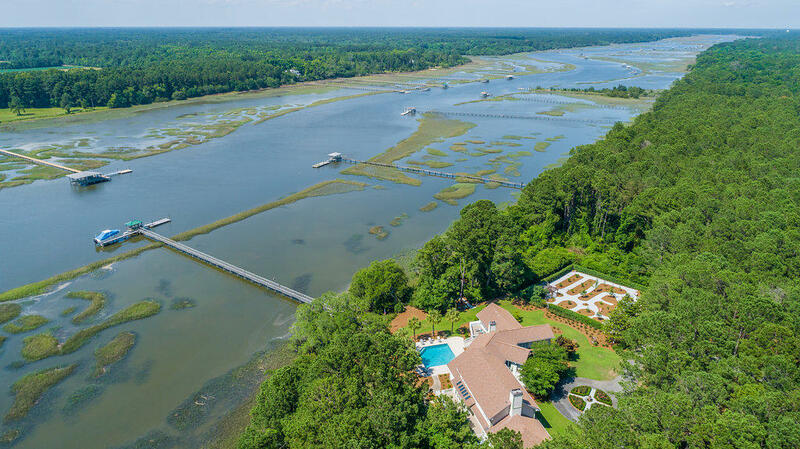 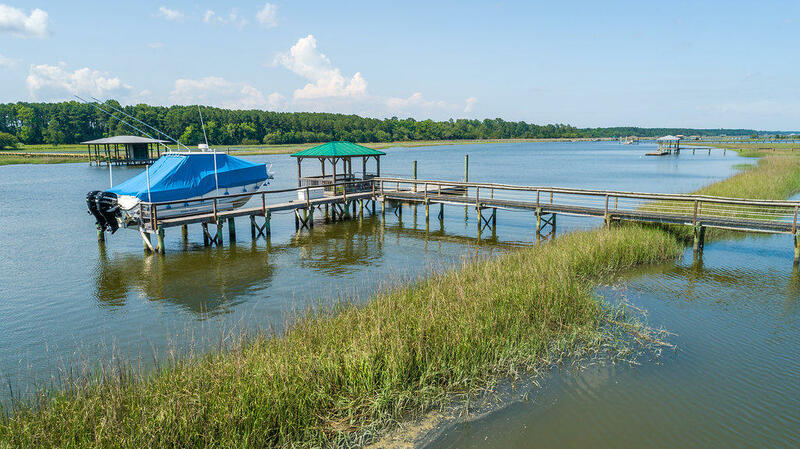 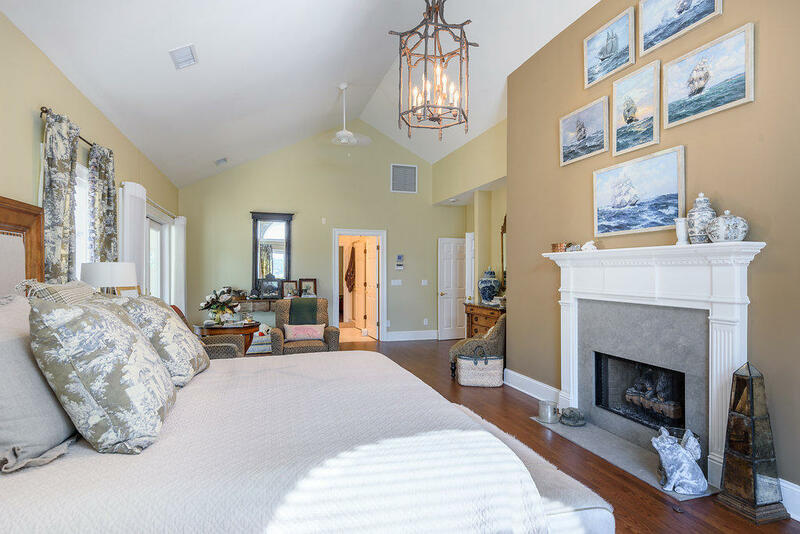 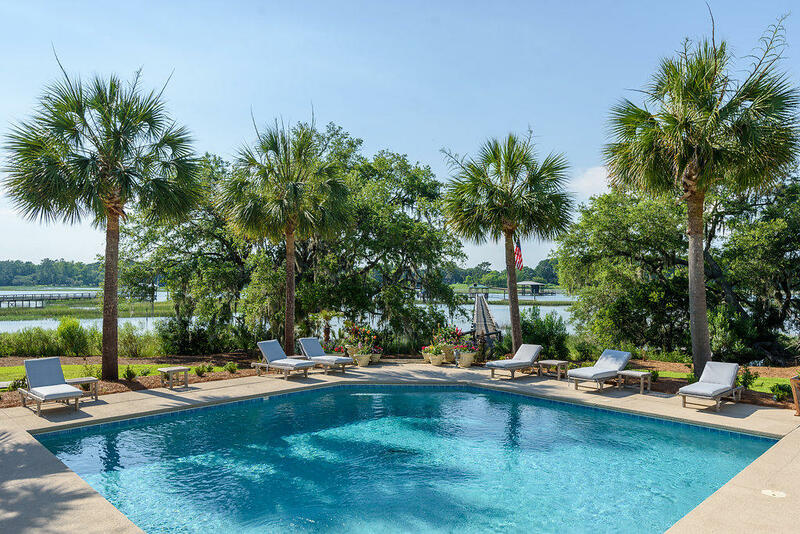 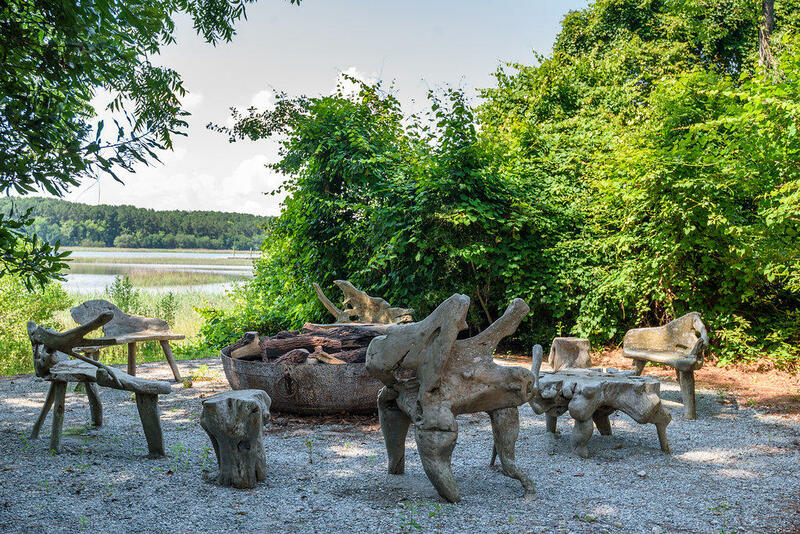 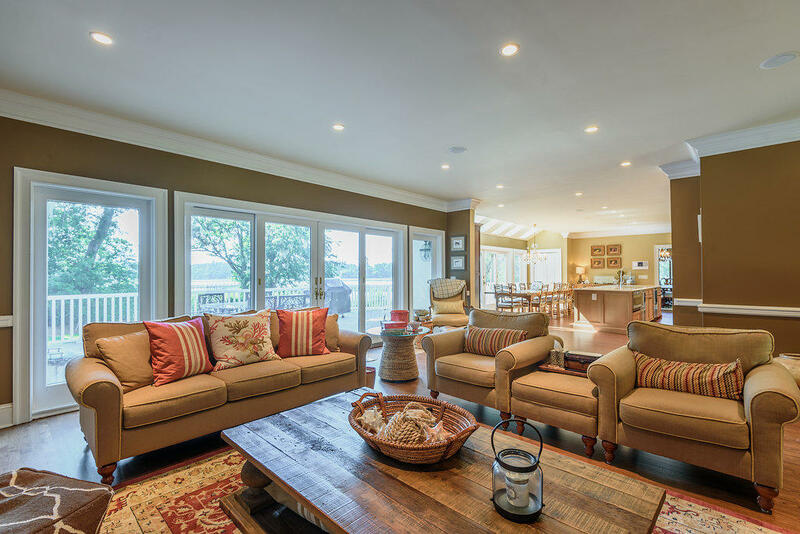 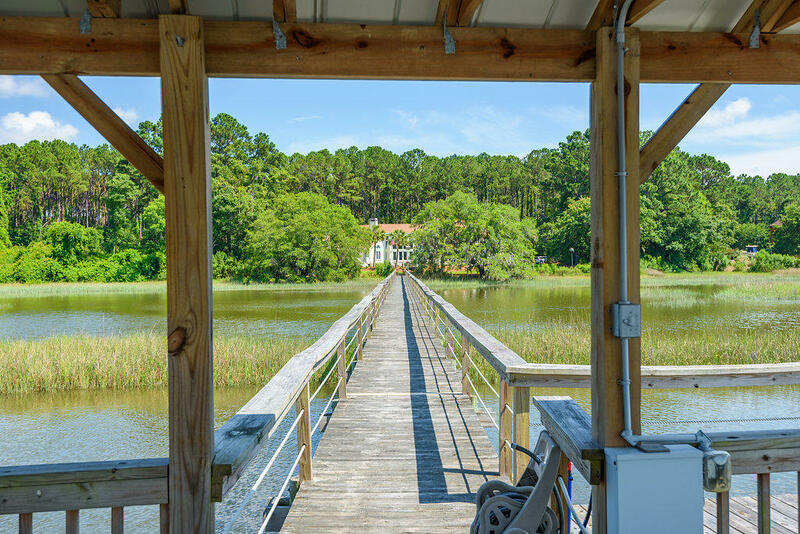 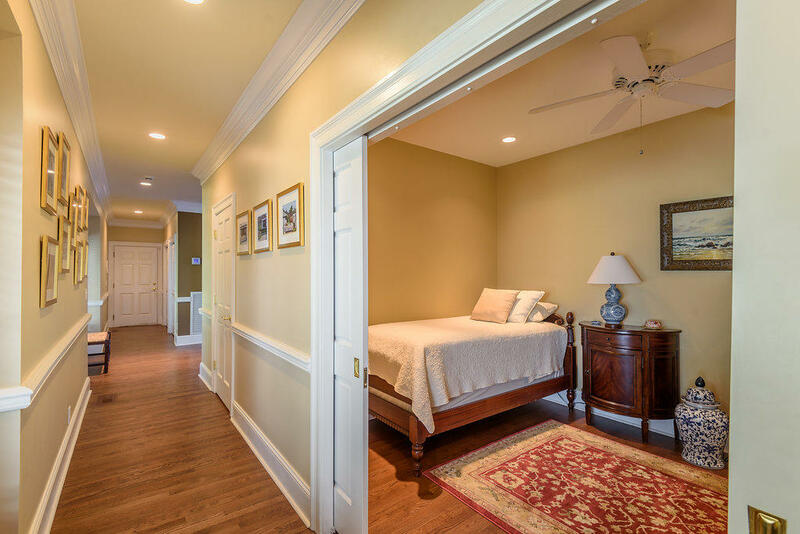 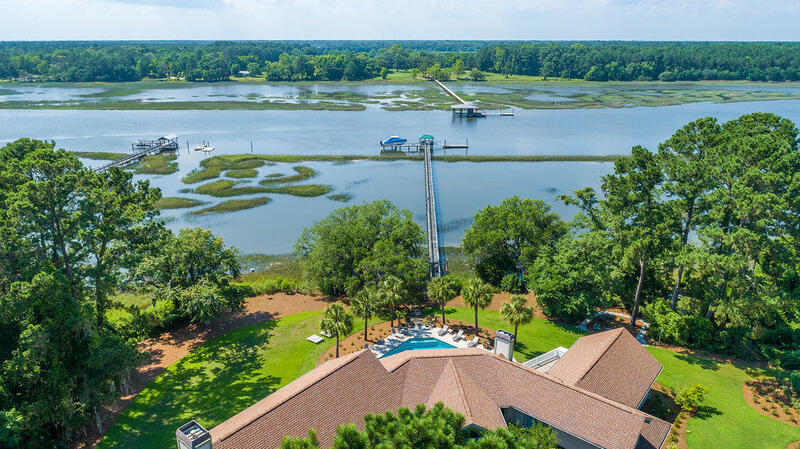 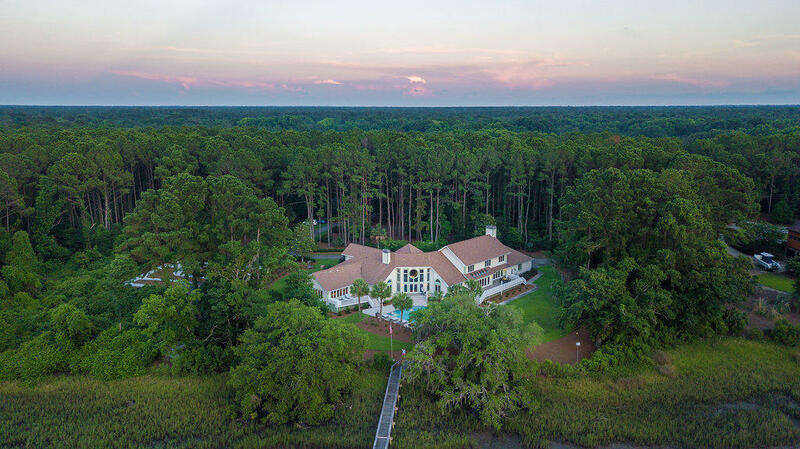 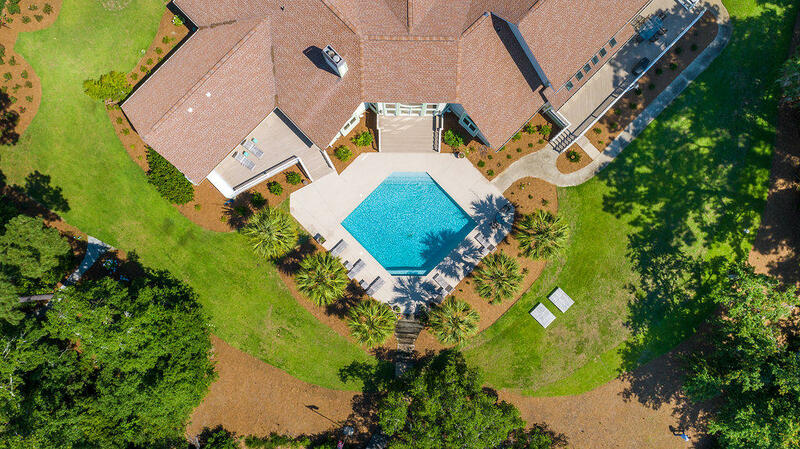 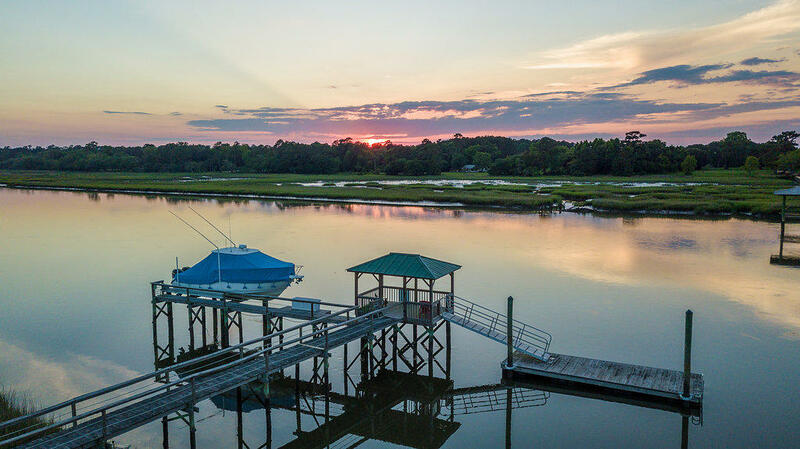 Boasting over 7400 square feet of living space, family and friends will spend quality time on the open porches, pool and dock enjoying the relaxing Johns Island lifestyle. 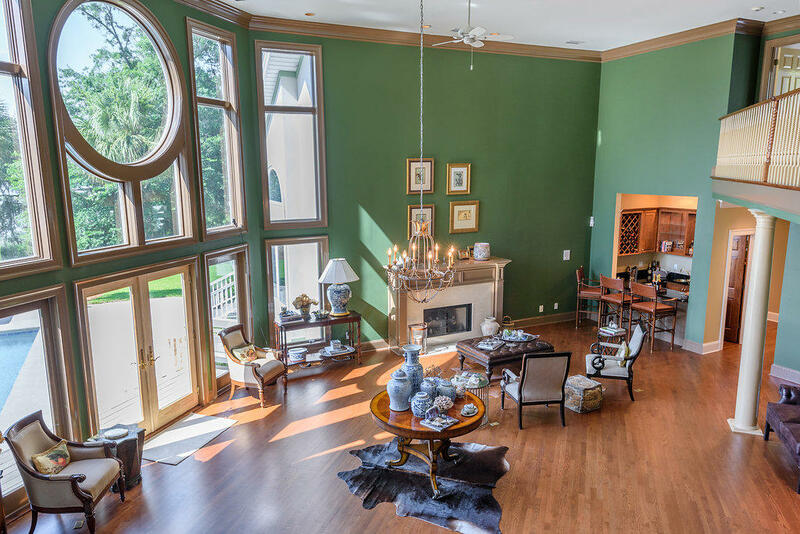 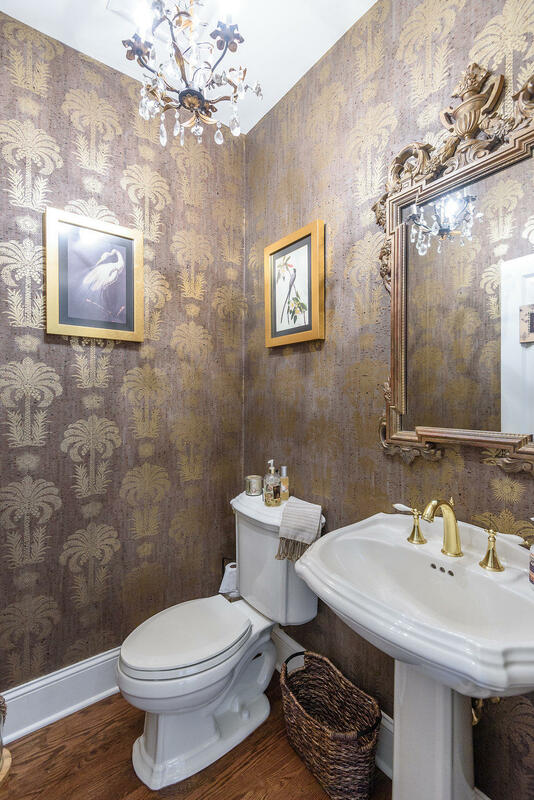 Capturing the sunset from almost every room in the house is achievable. 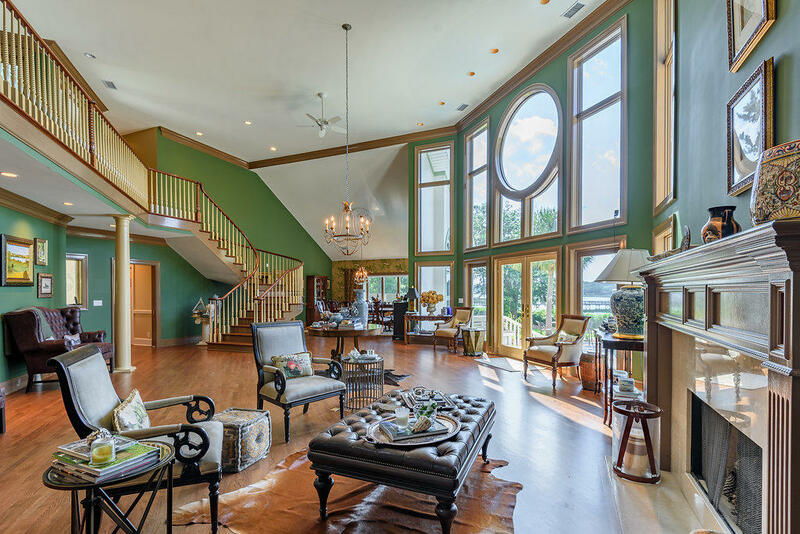 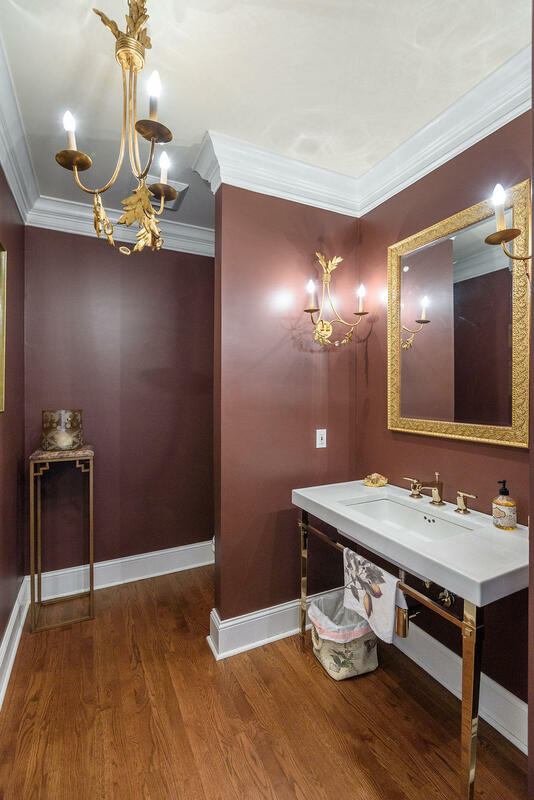 With the well thought out architecture there is no denying the design of the home is simply unmatched. 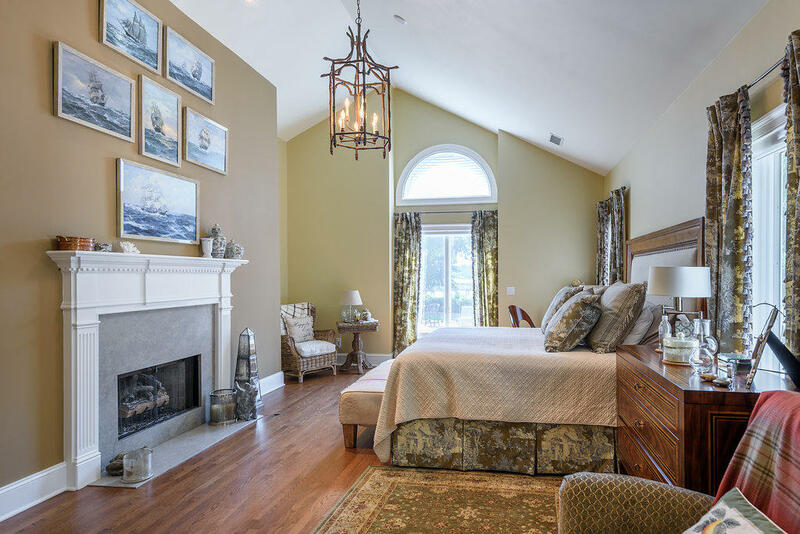 The first floor master suite encompasses a fireplace, cathedral ceilings, walk-in closet & en suite with a spacious soaking tub. 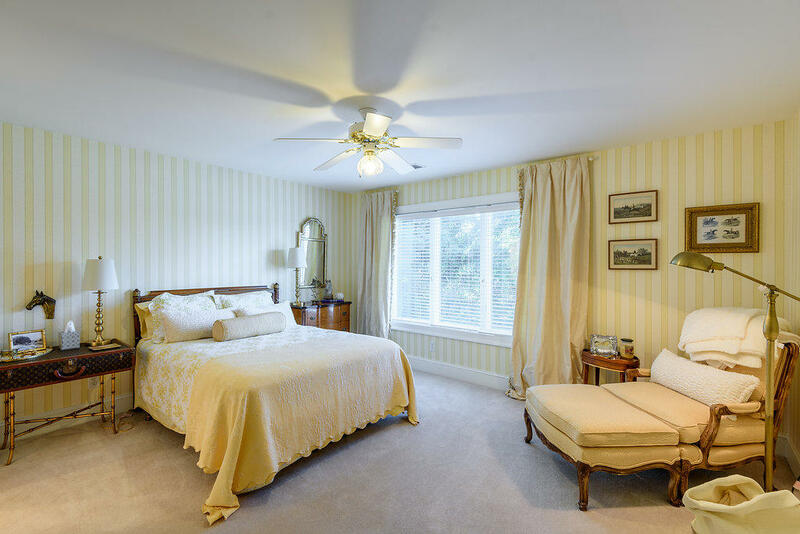 A total of 5 bedrooms, with an option for 6, if desired. 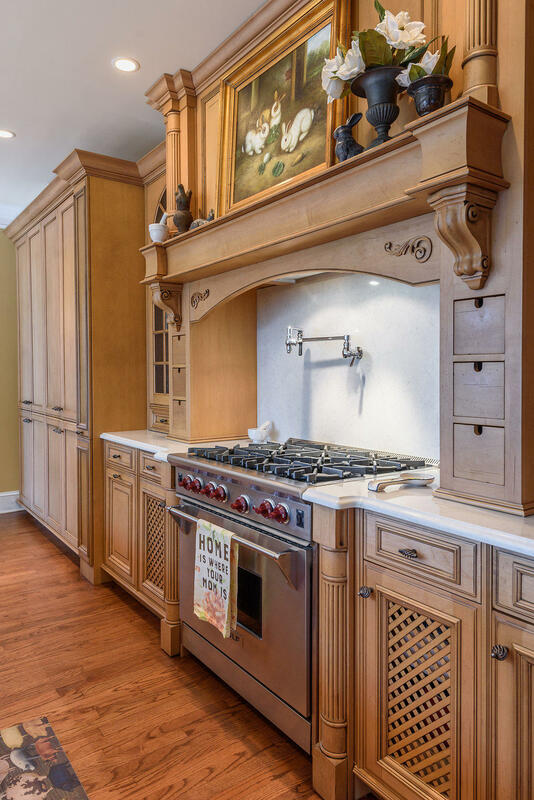 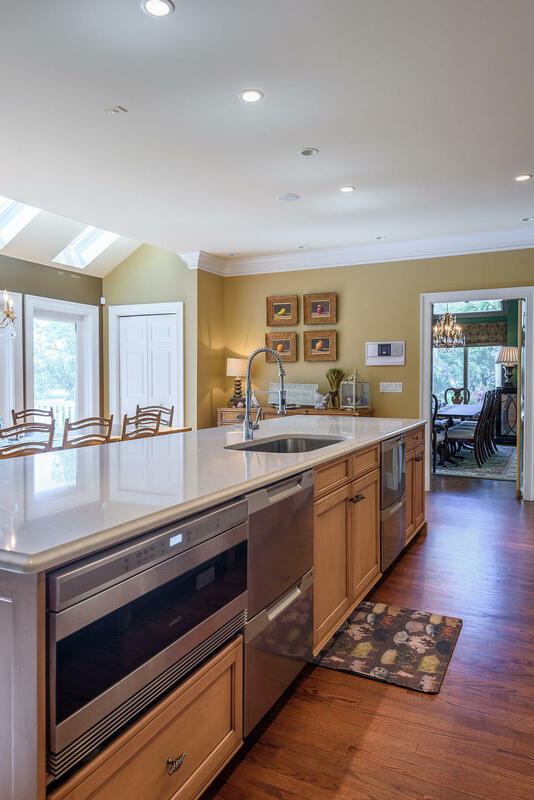 The dazzling kitchen affords a double subzero refrigerator, 6 burner gas Wolf range and microwave, exquisite cabinetry, a gracious island and farmhouse sink. 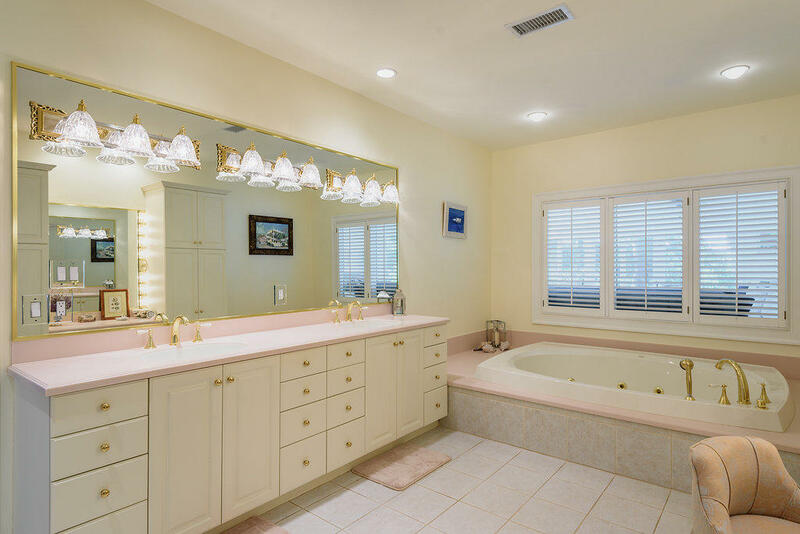 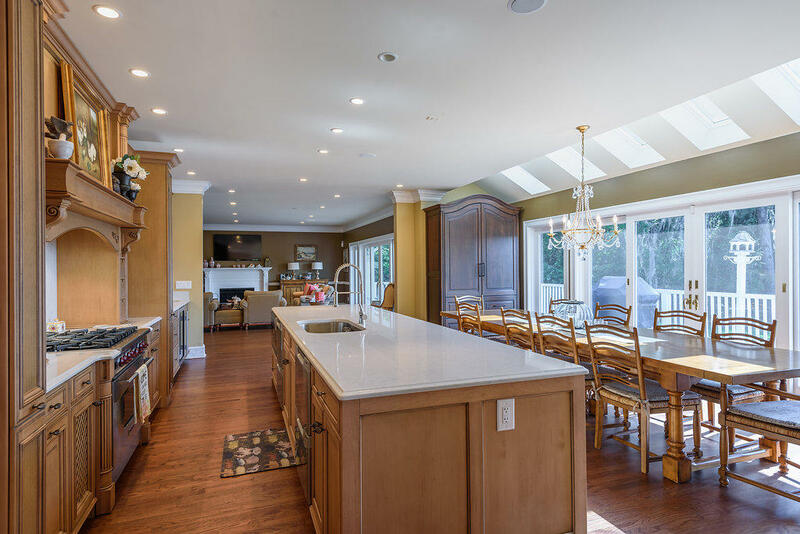 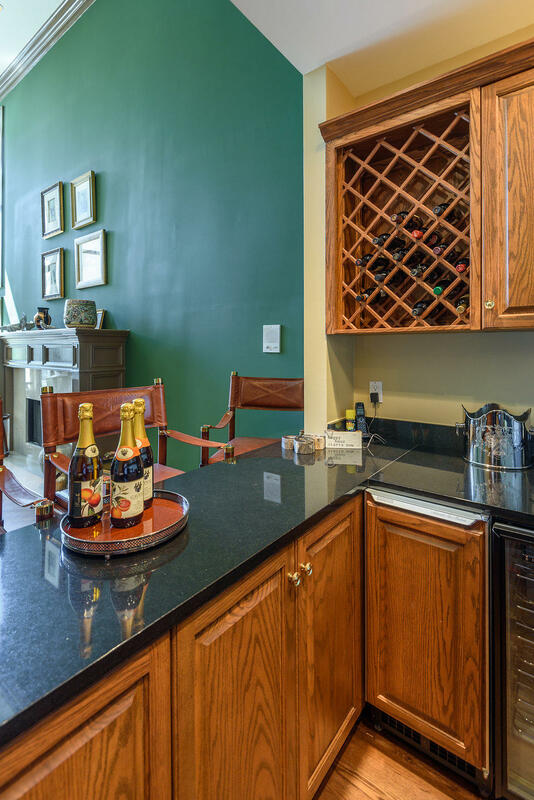 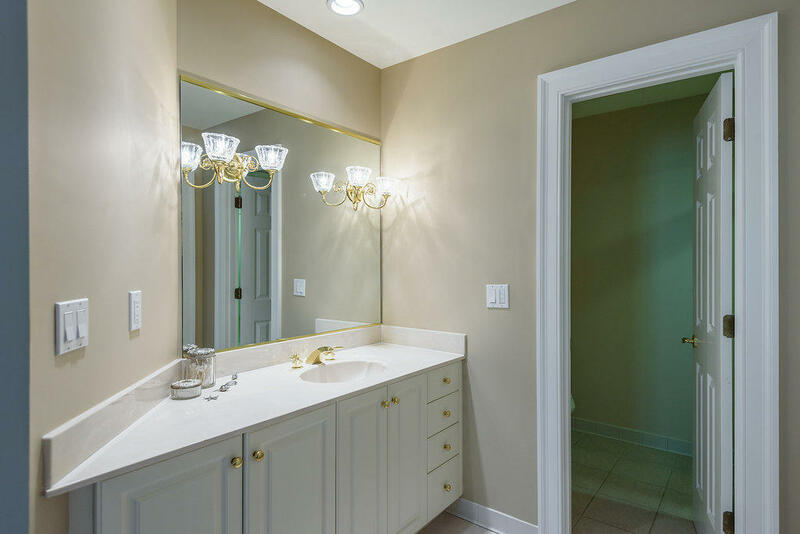 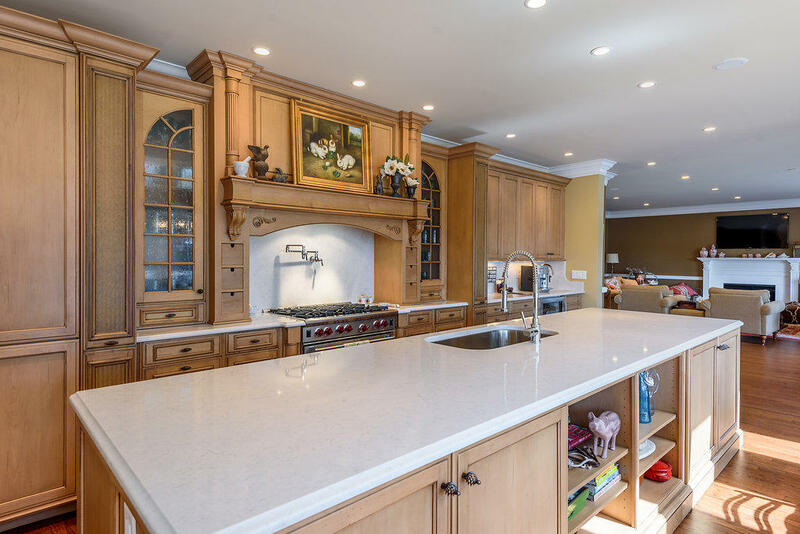 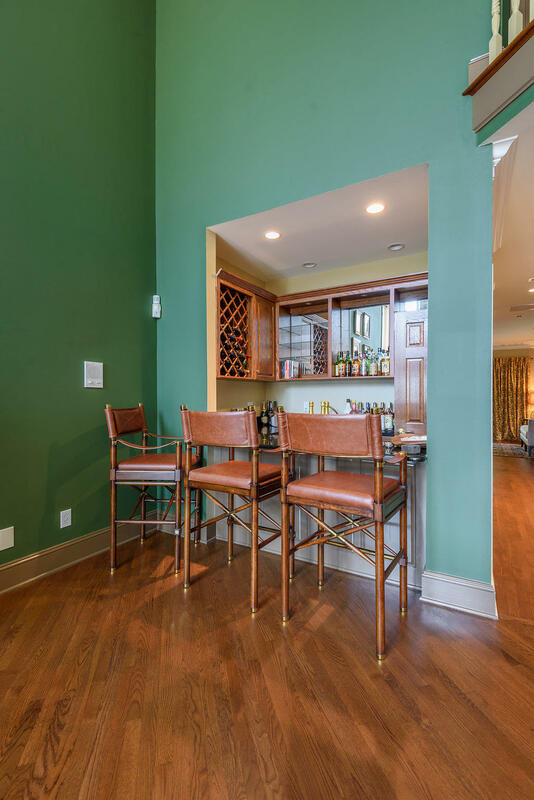 A wet bar with additional counter space adjoins to the inviting and warm family room. 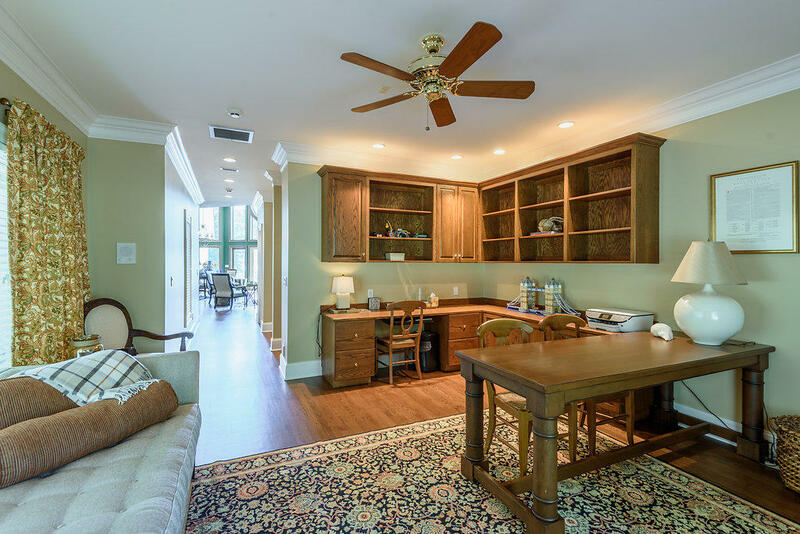 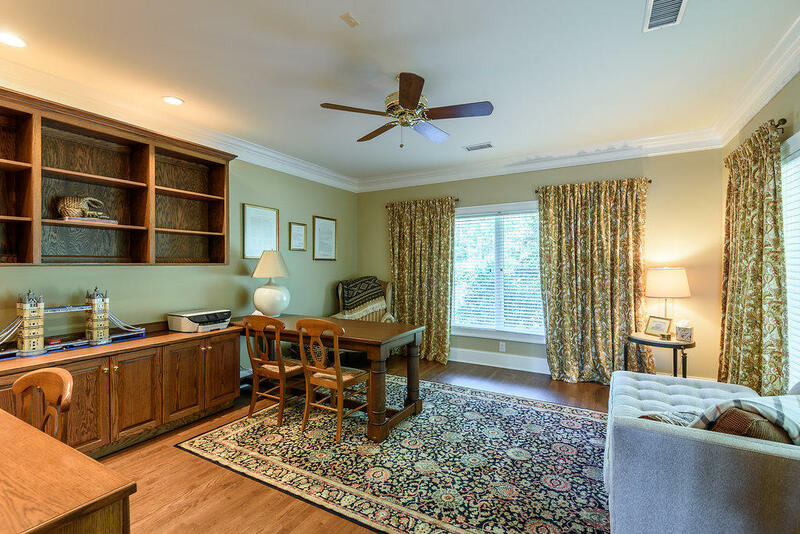 A home office is a useful space with a bounty of built ins for storage and organization. 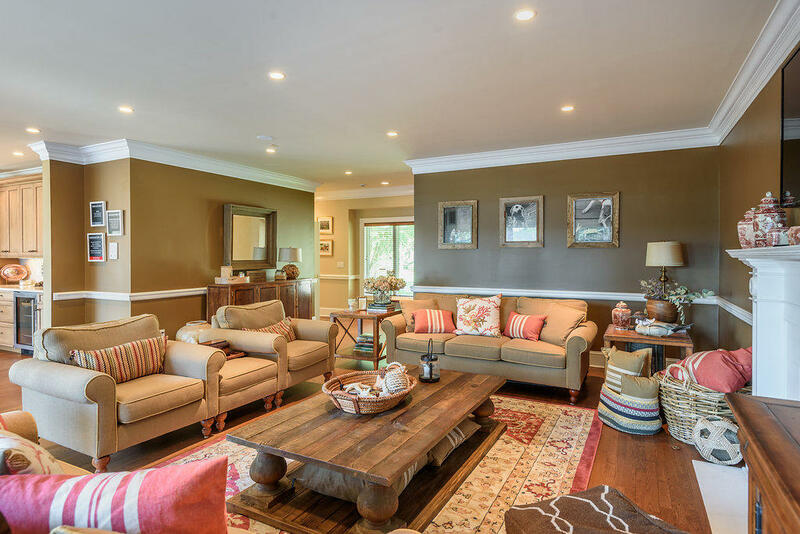 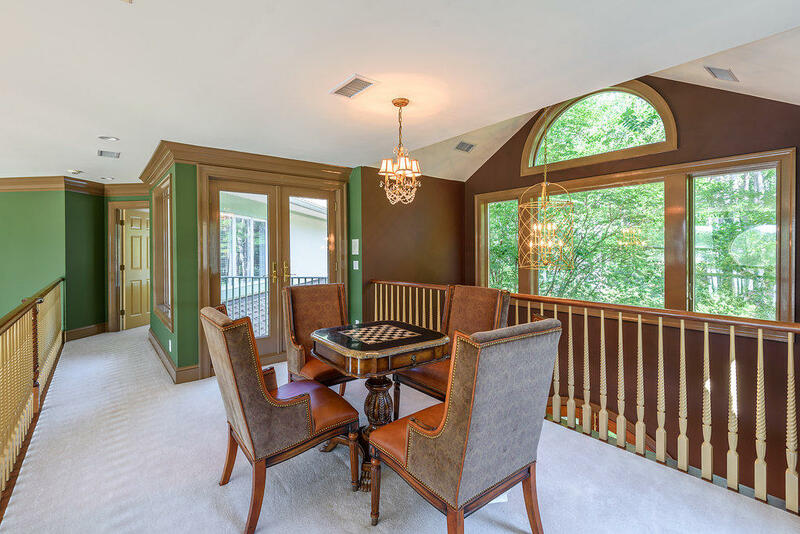 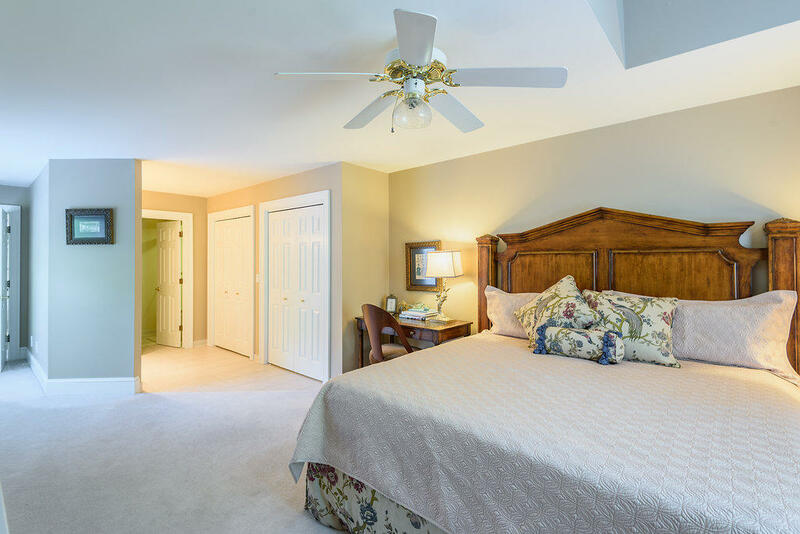 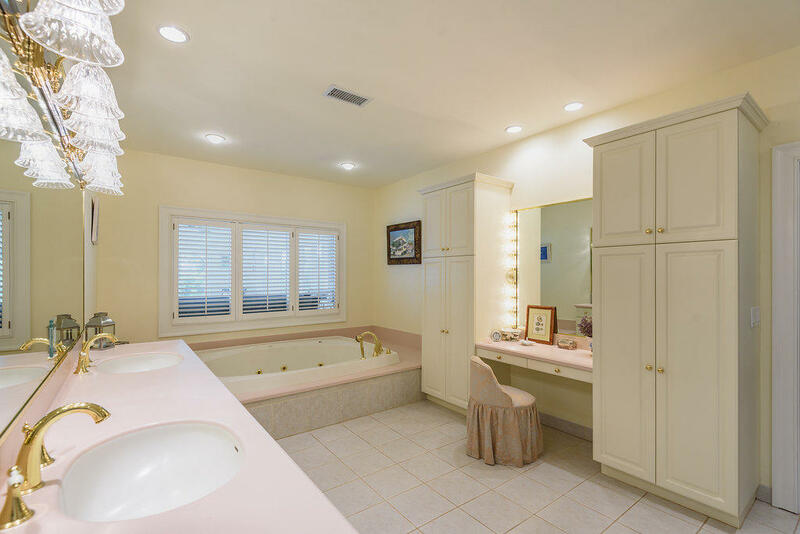 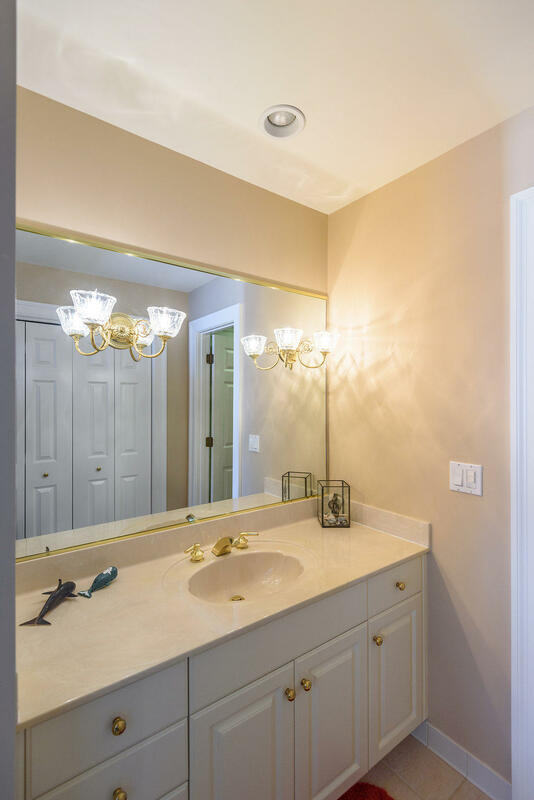 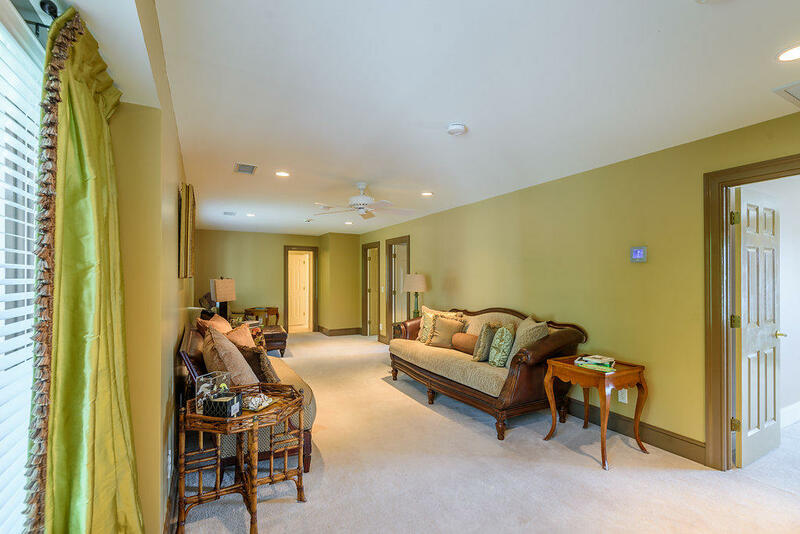 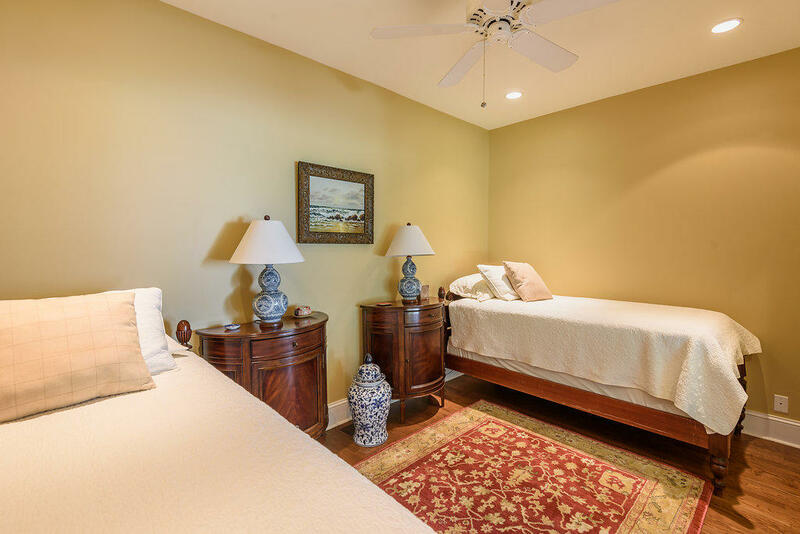 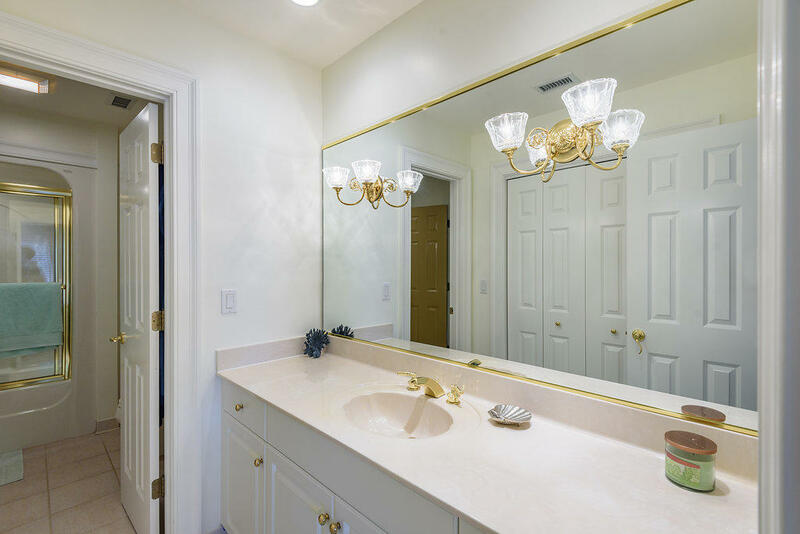 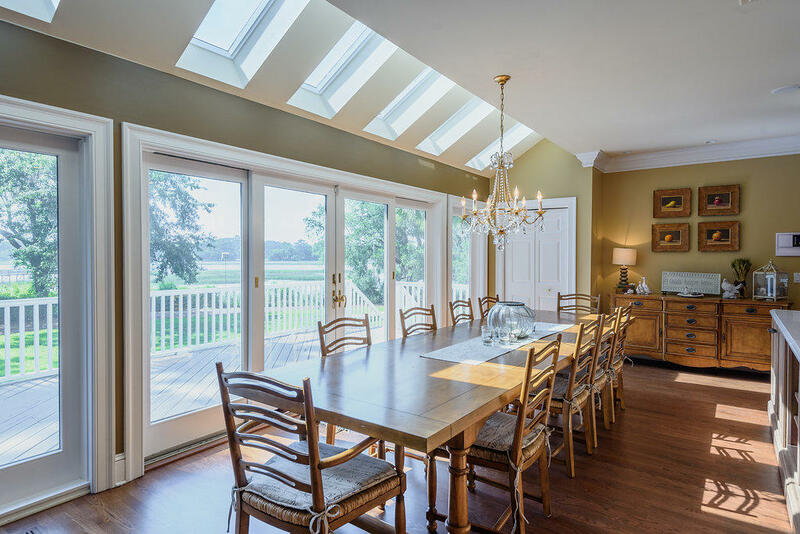 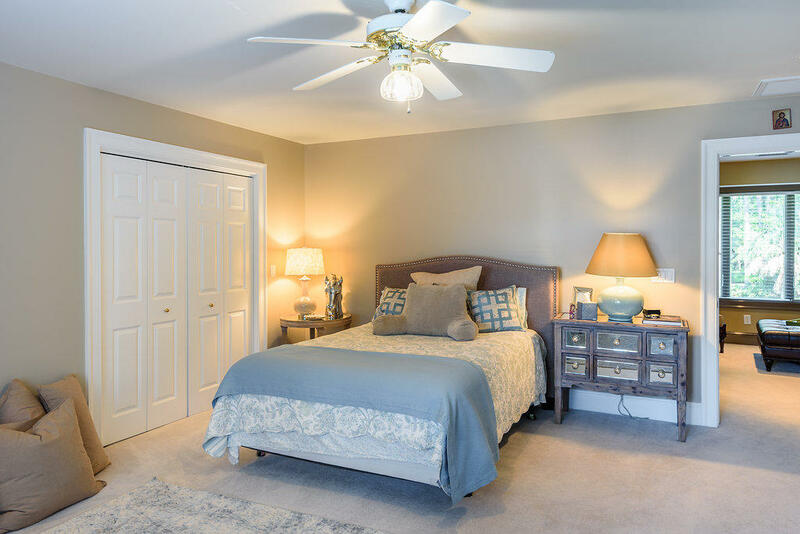 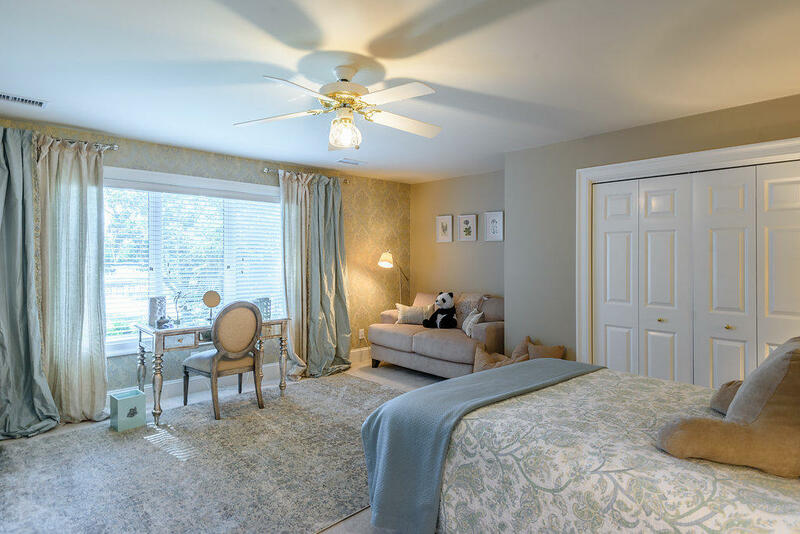 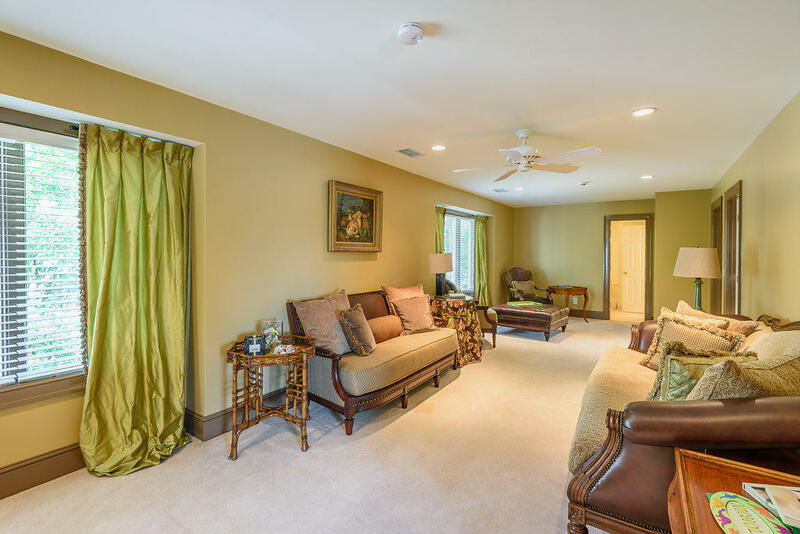 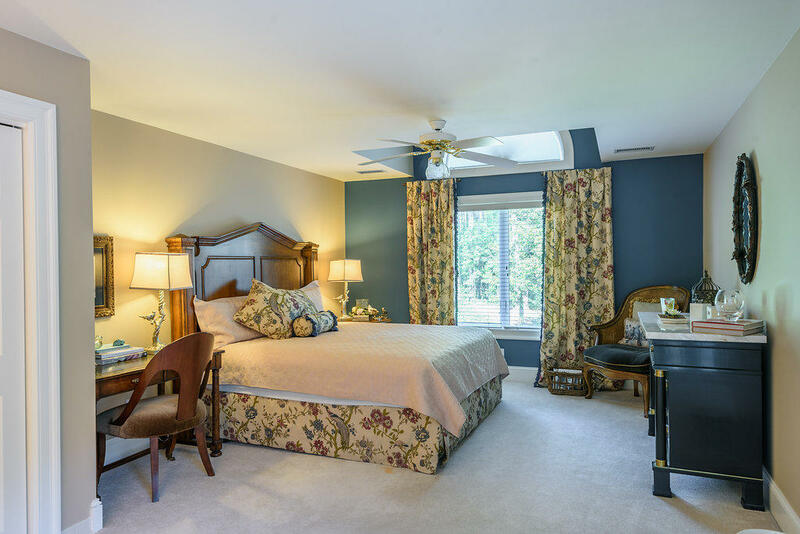 Additionally there is a large great room as you enter the home, flex space on the second floor and an incredible sun room with an abundance of natural sunlight. 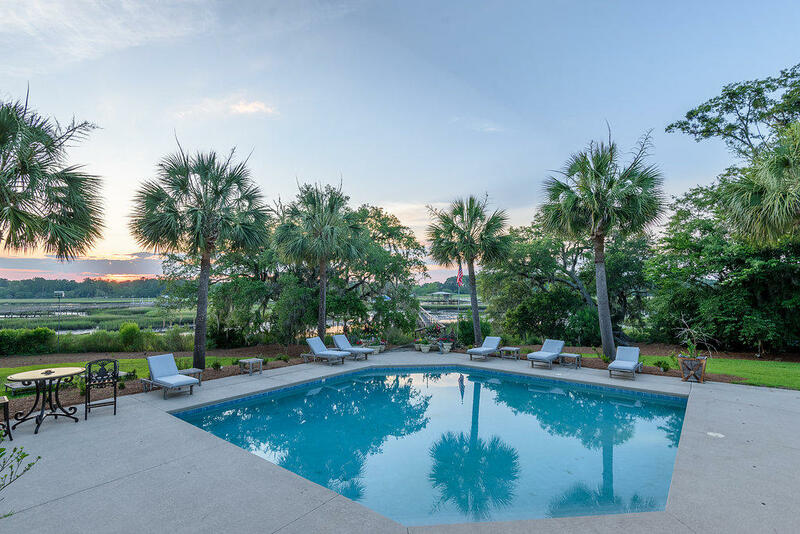 Step outside and indulge in the pool, views, fire pit and the captivating citrus garden. 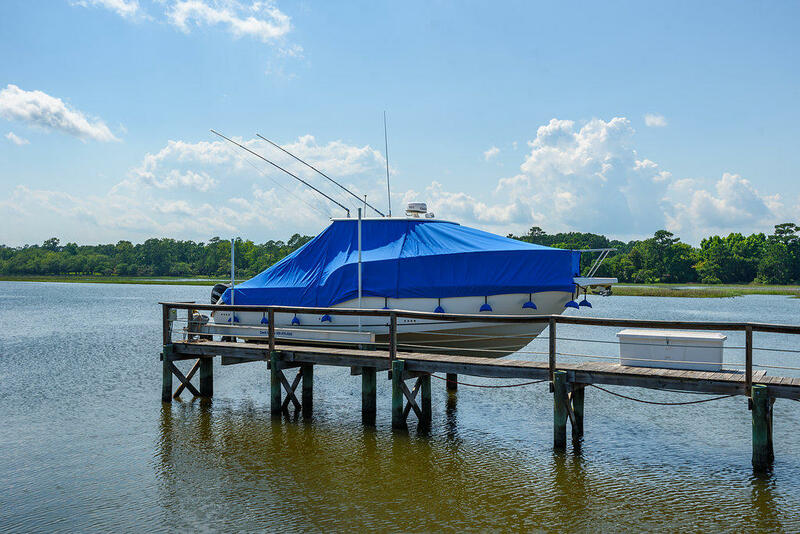 A DEEP WATER, dock, pier head, electronic lift, floating dock are all in place for unending jollity. 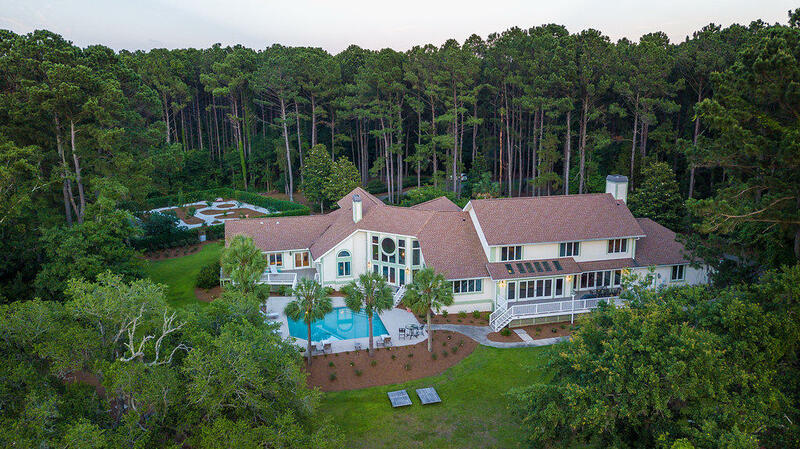 All of the HVAC units have been updated, blown insulation, the pool has been resurfaced, new wells have been installed, the home has been painted. 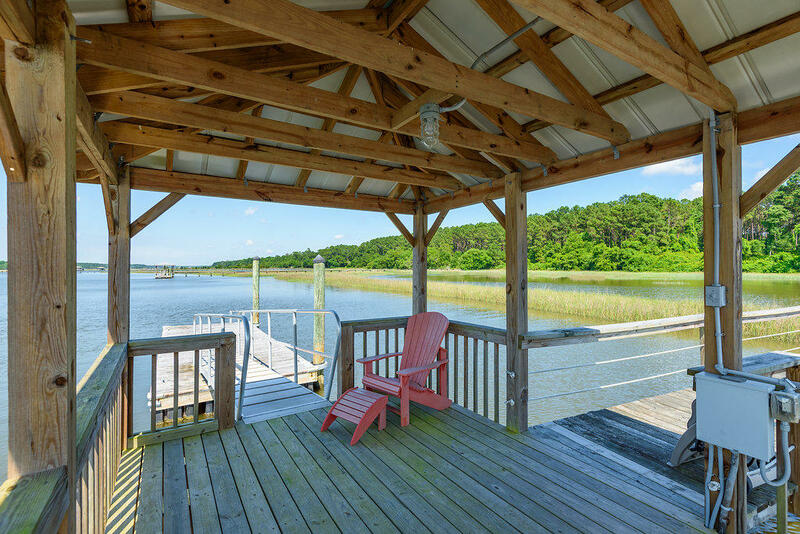 If you have been searching for a maintenance free coastal paradise you have found your match!